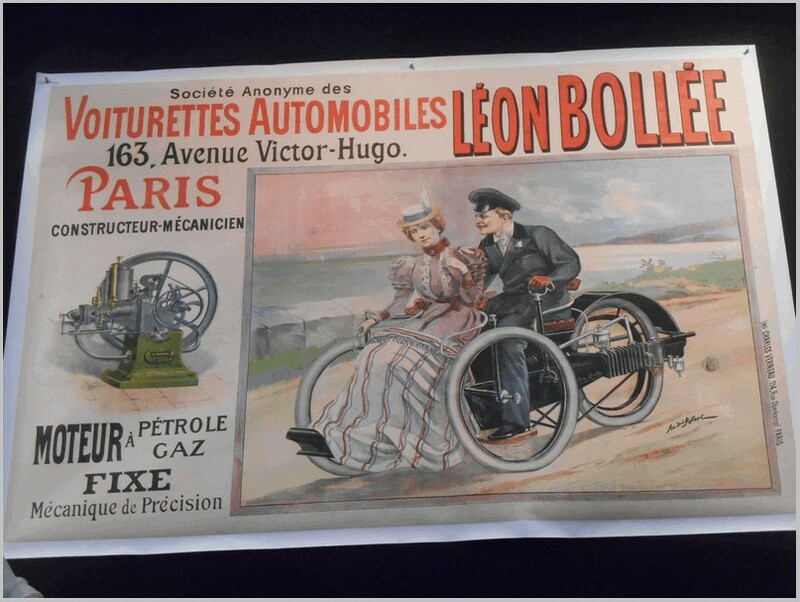 All text copyright of the Author. 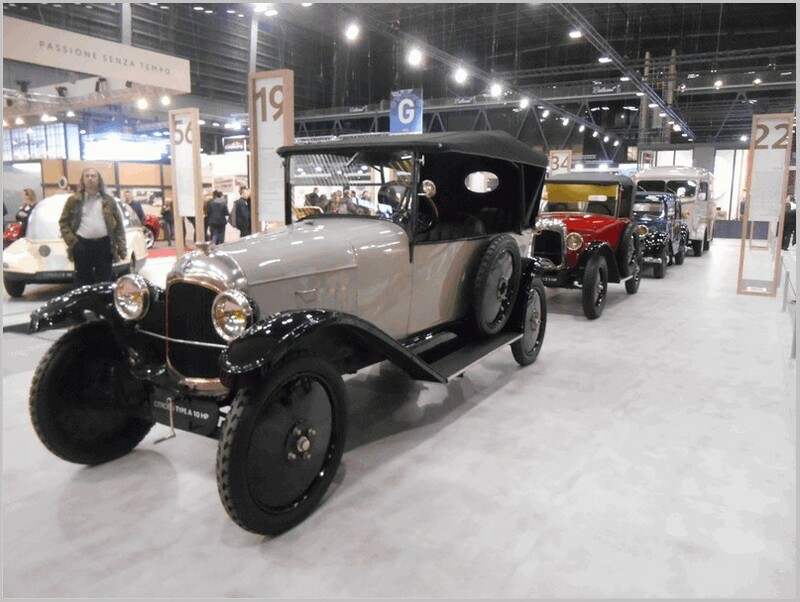 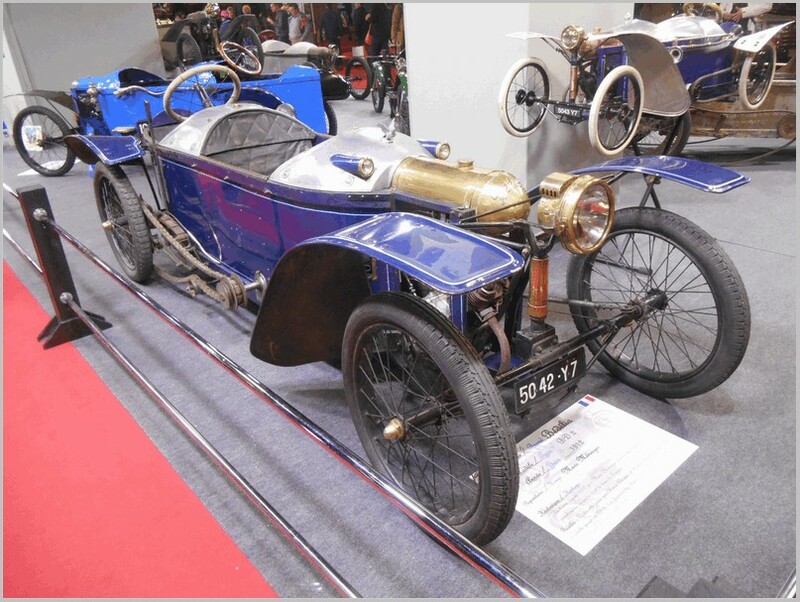 Photographs supplied by the Manufacturer. 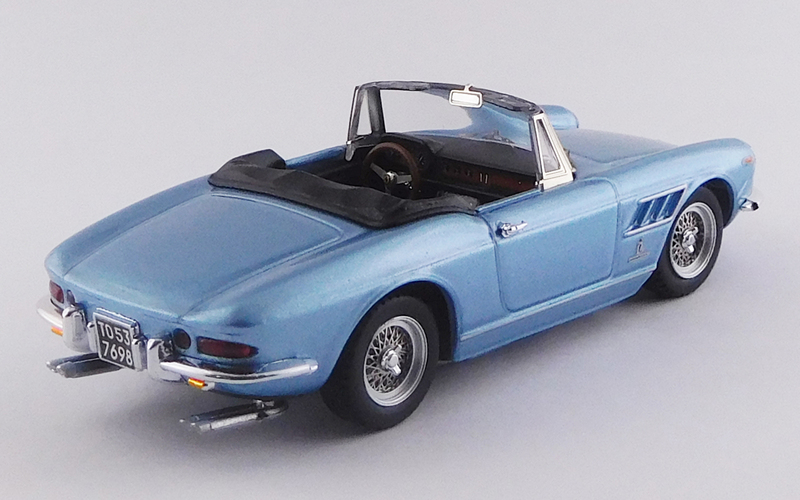 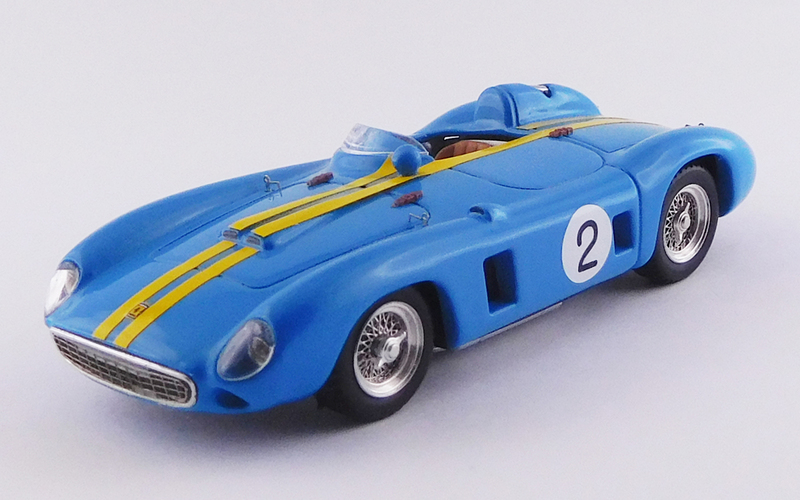 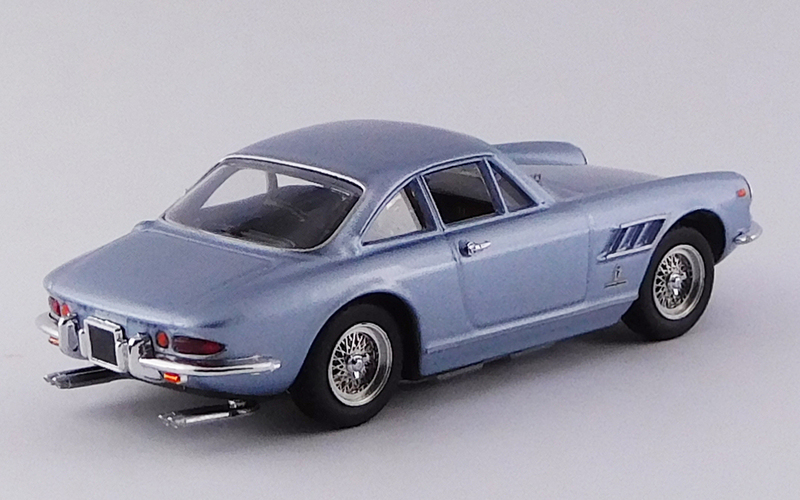 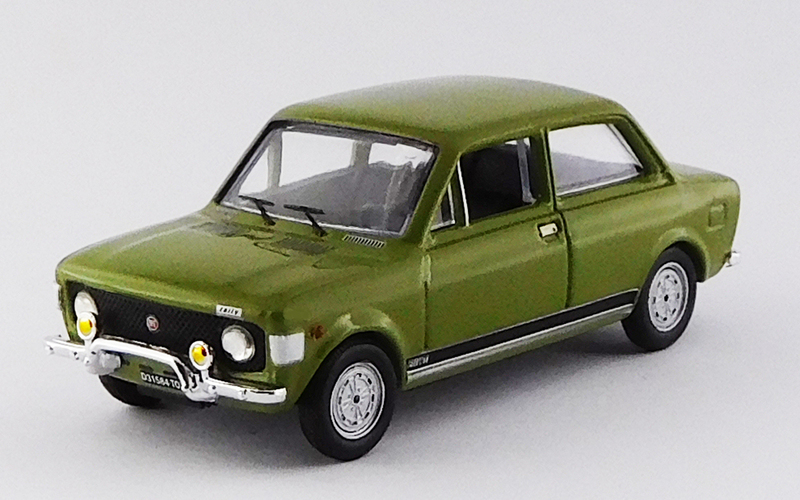 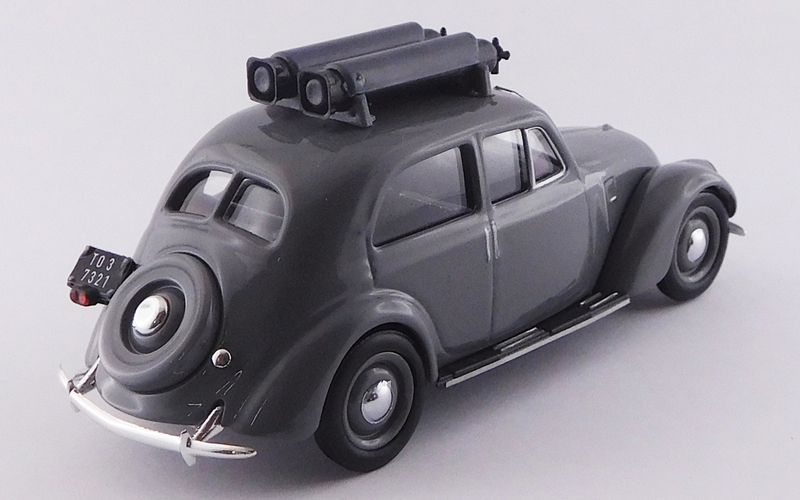 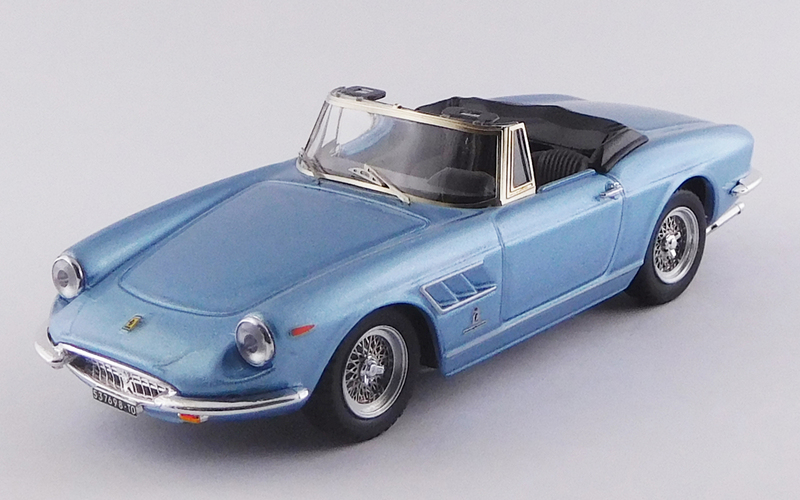 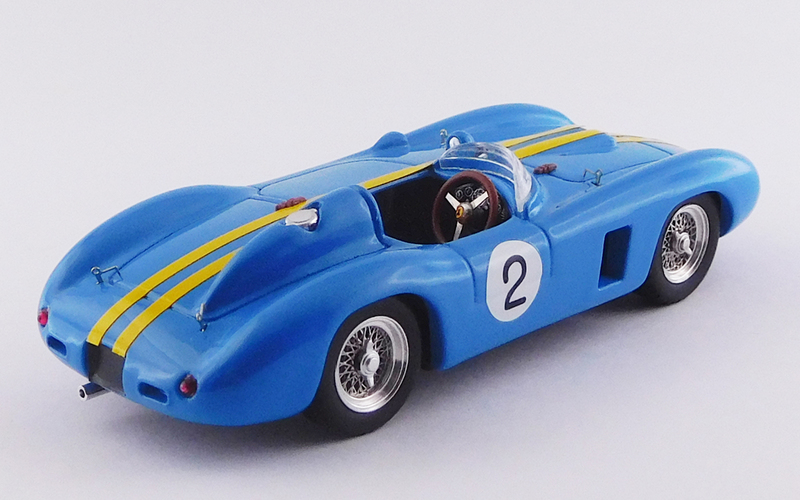 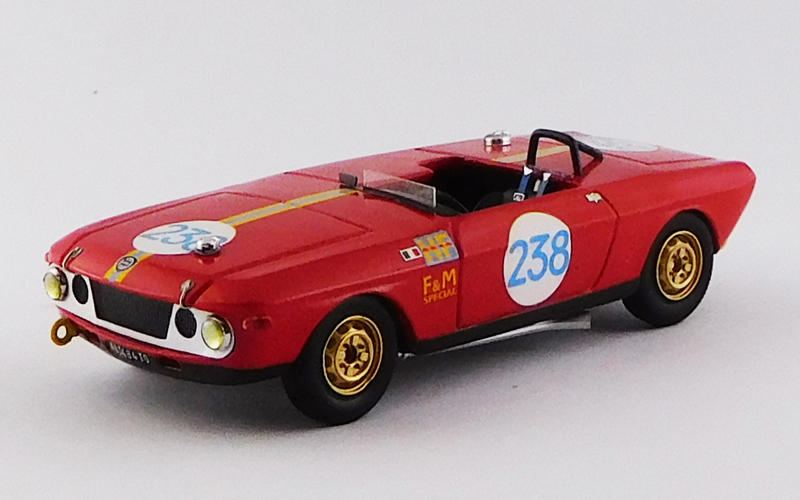 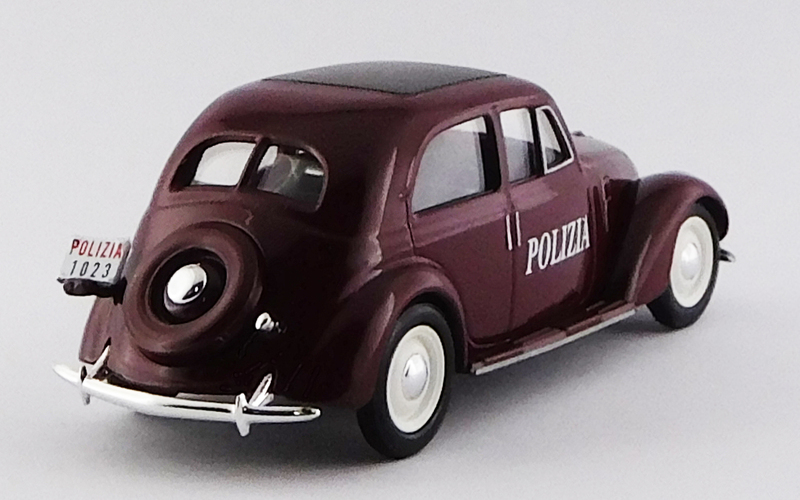 This article covers releases from June to August by M4 modelcars of Italy. 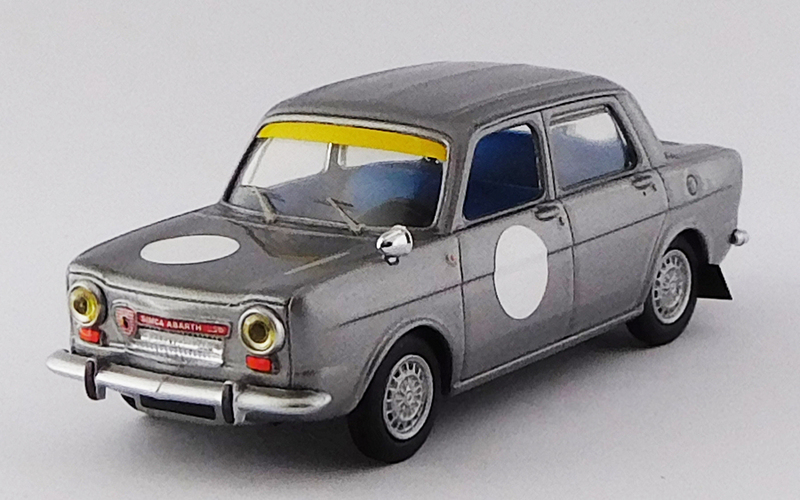 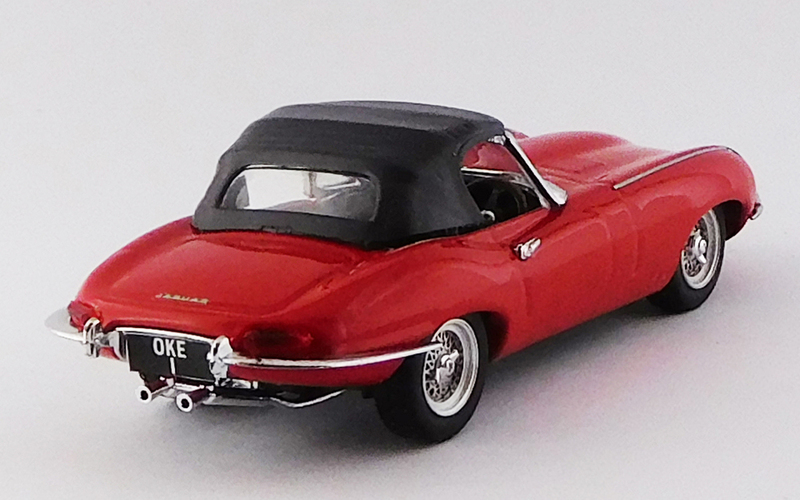 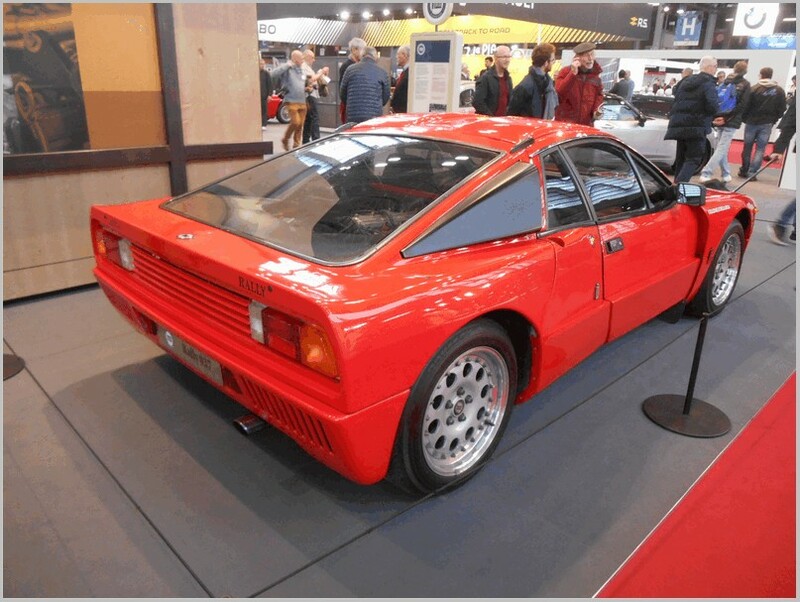 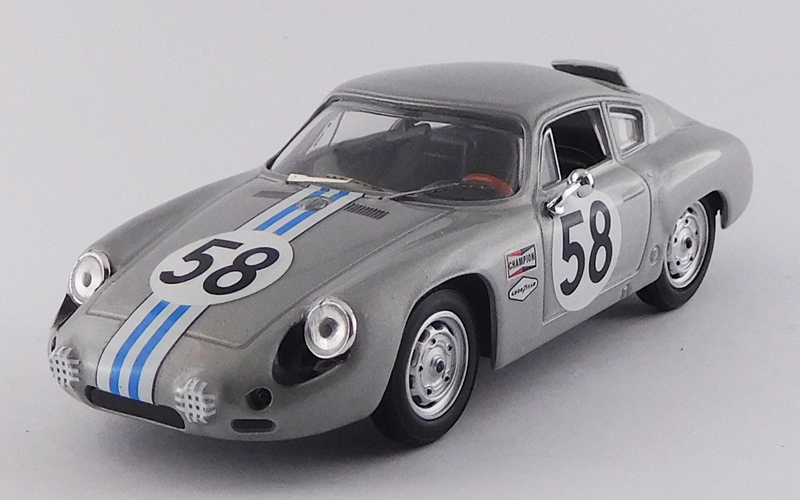 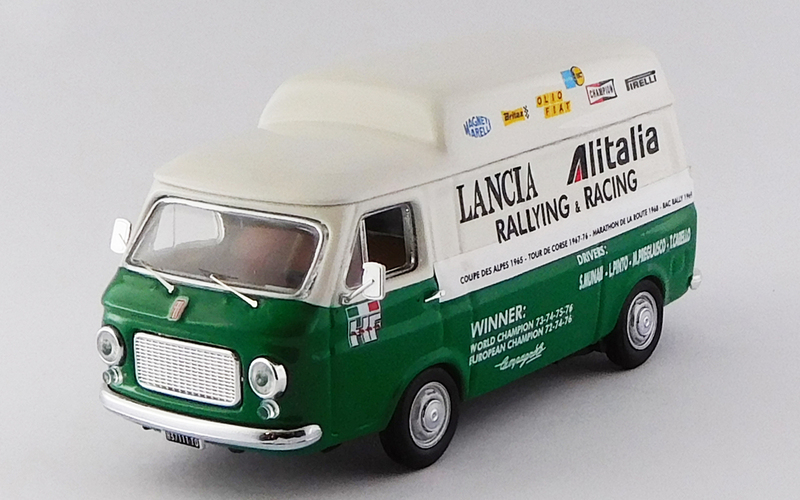 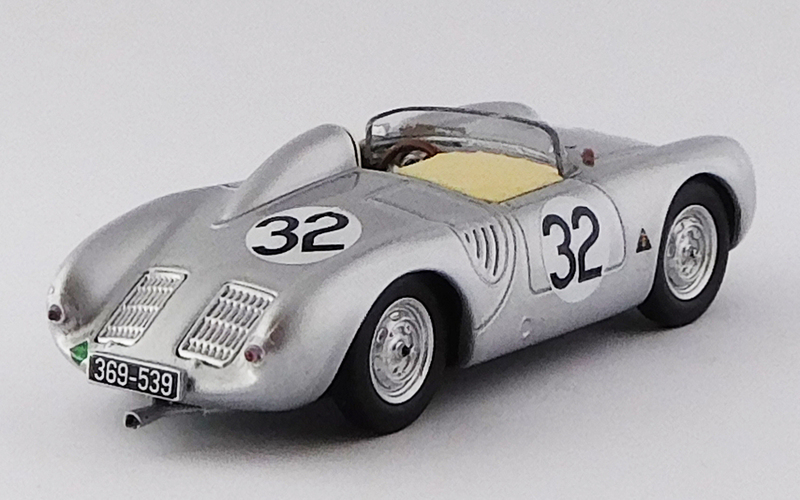 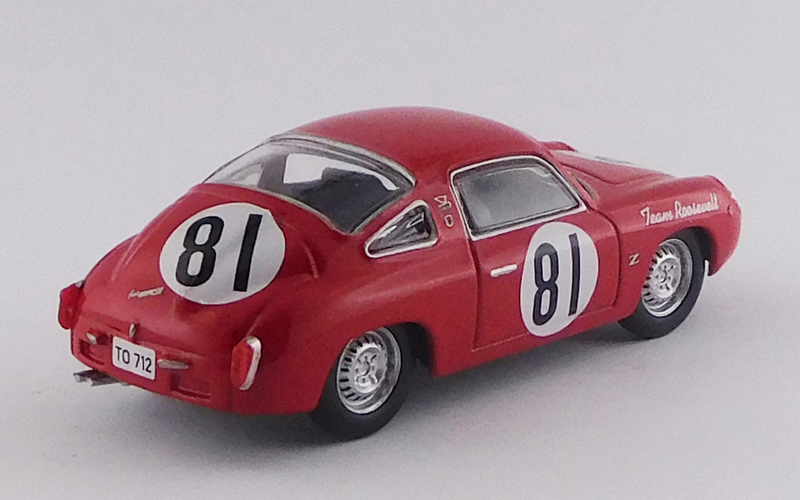 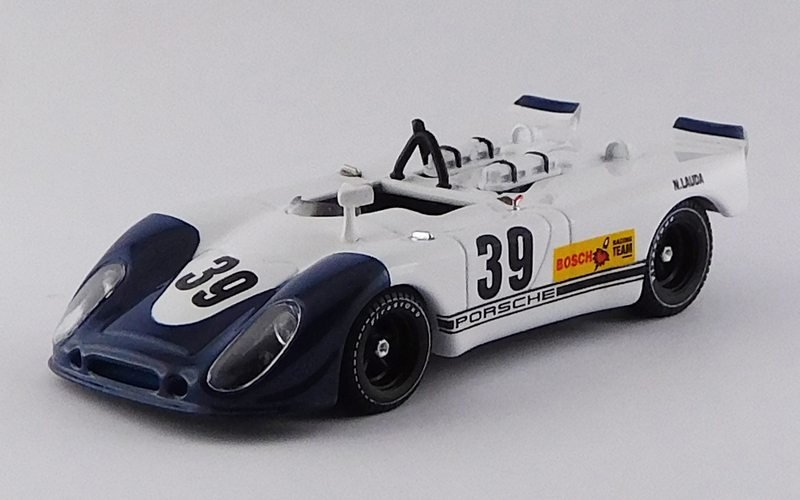 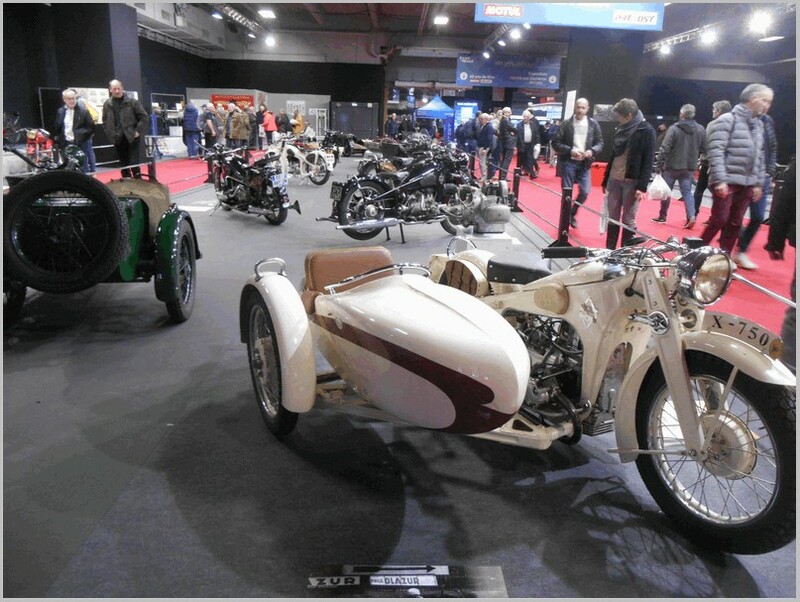 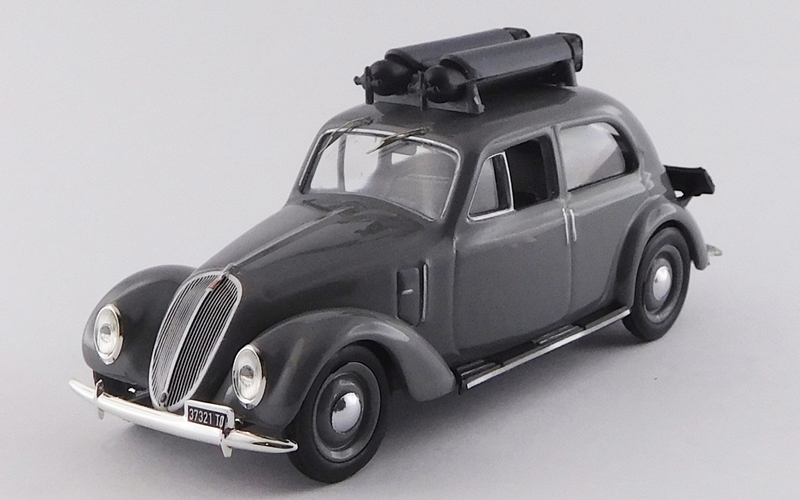 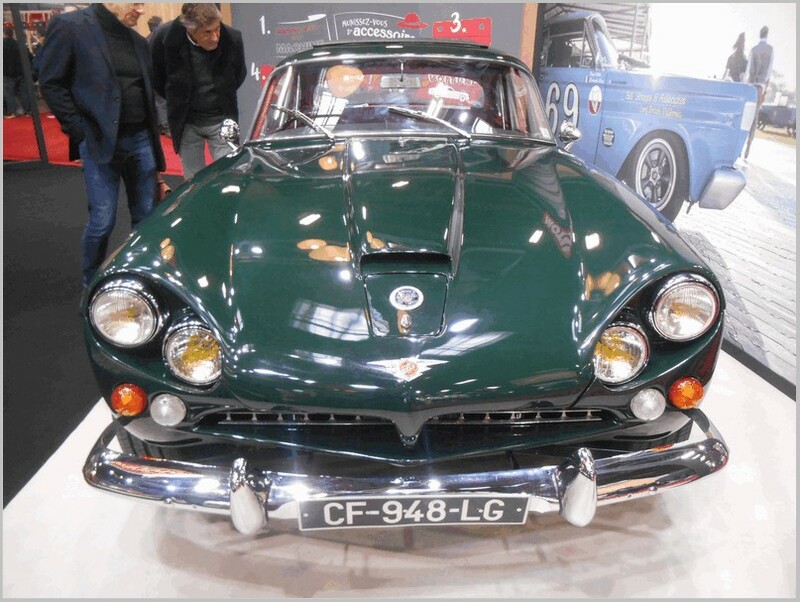 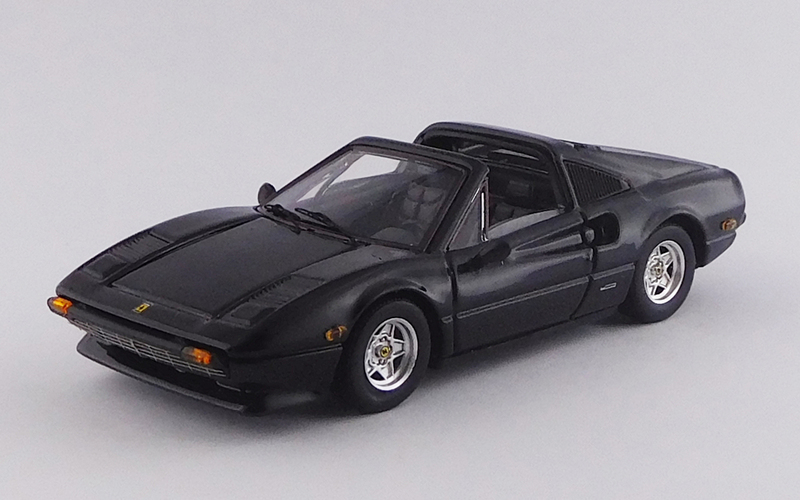 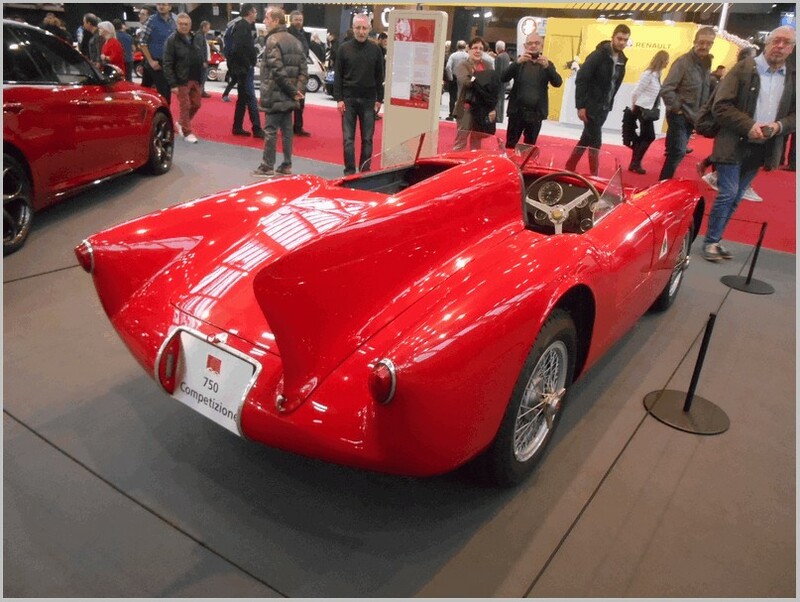 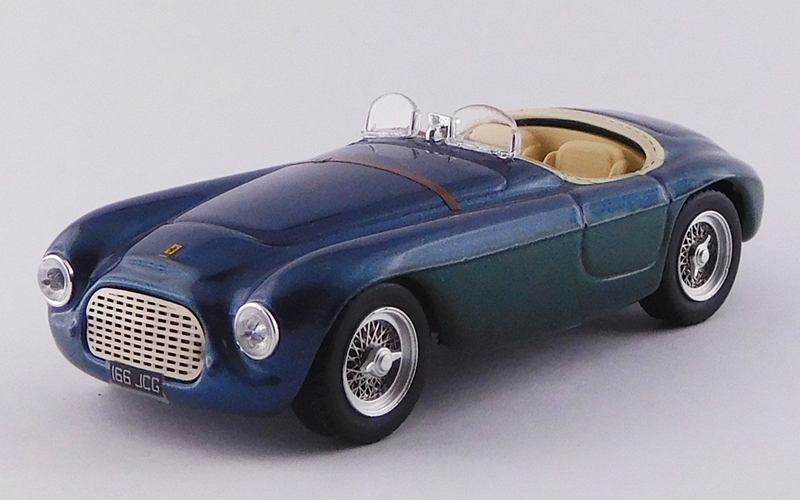 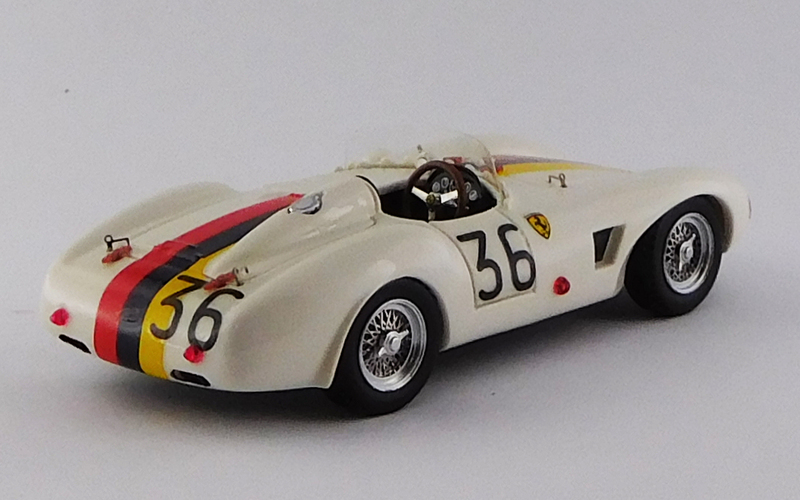 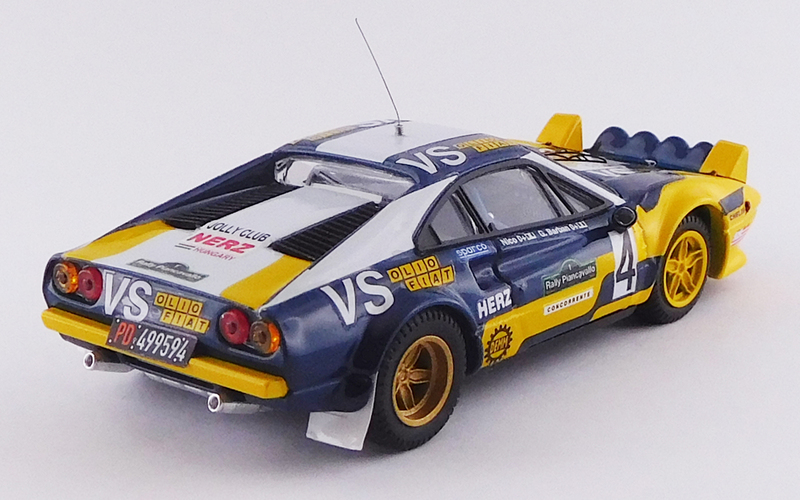 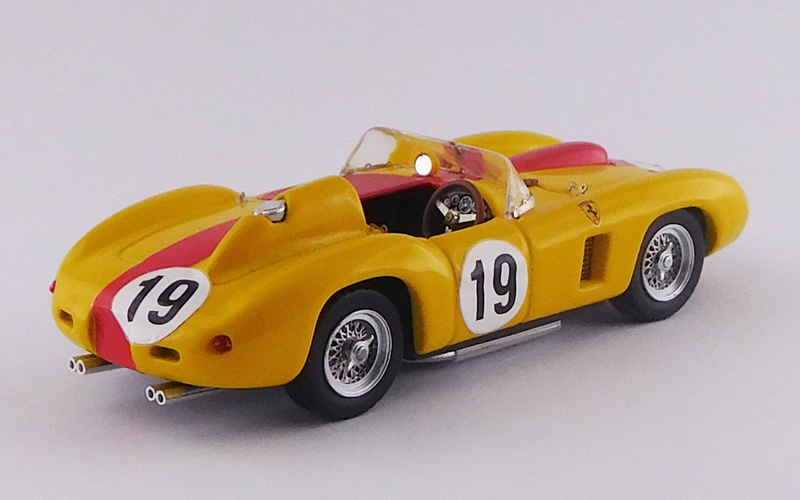 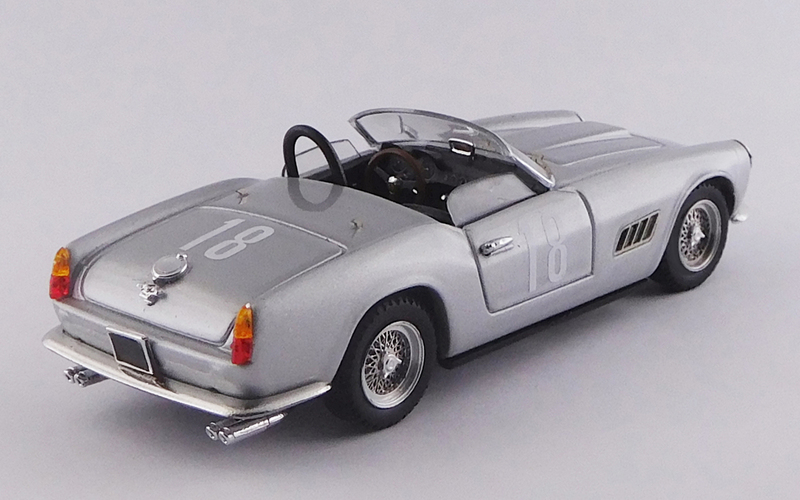 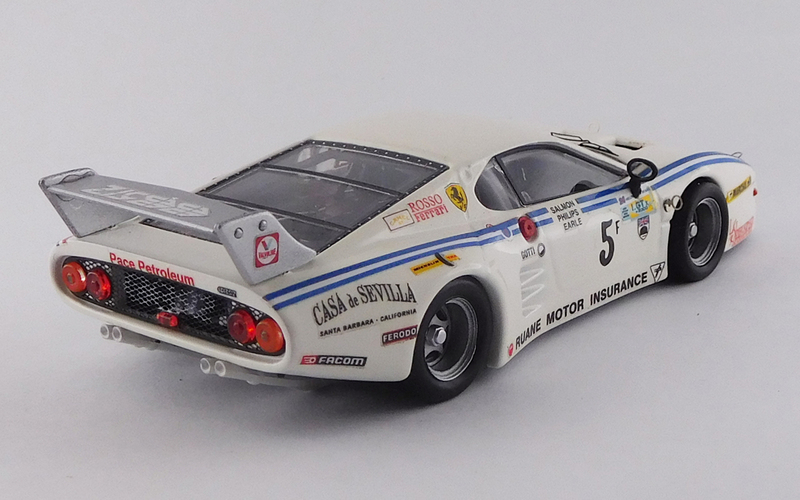 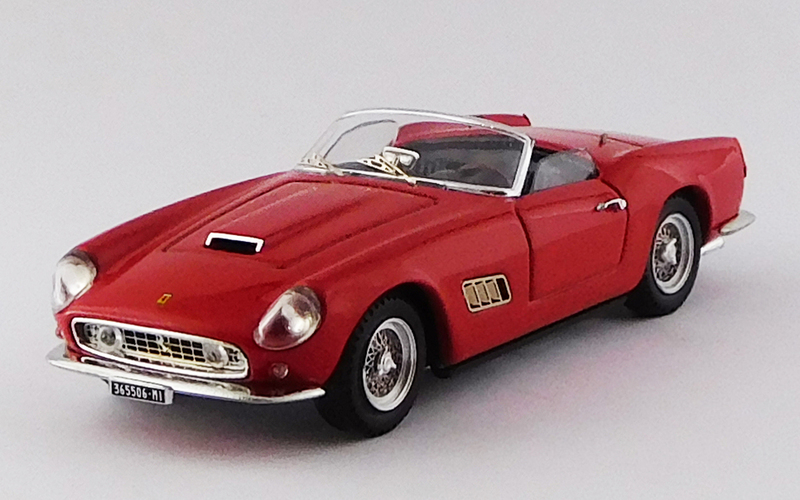 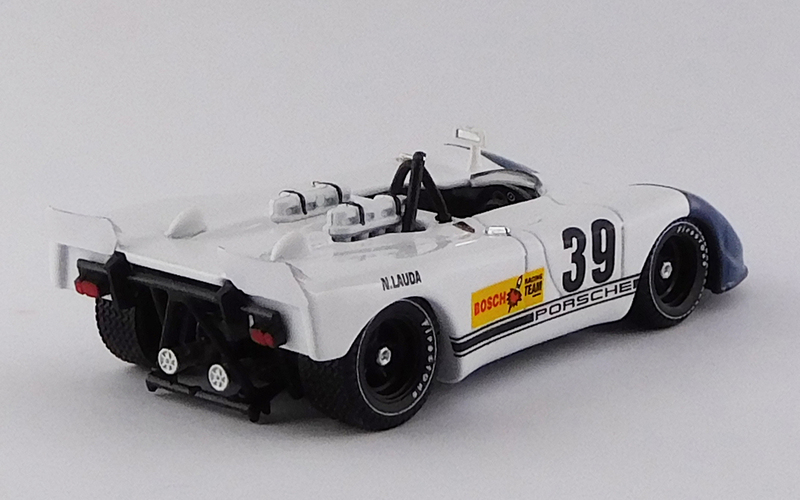 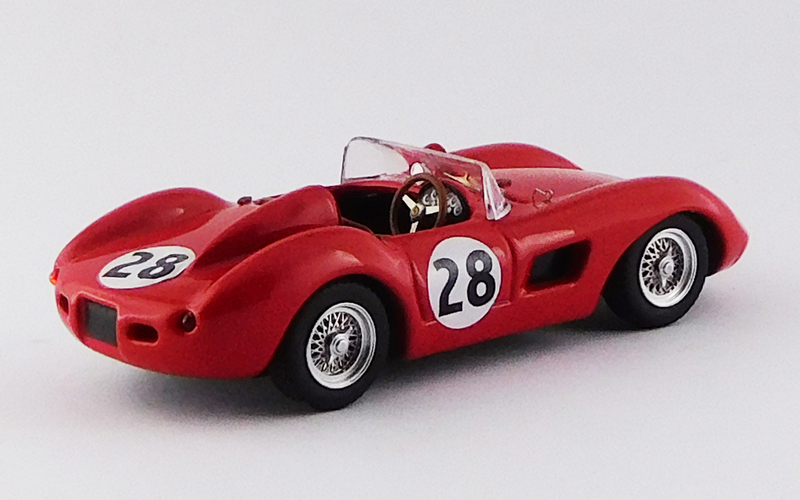 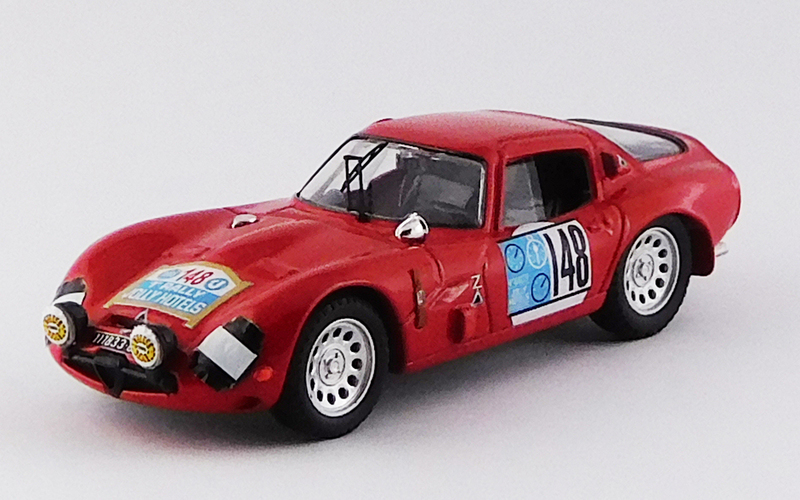 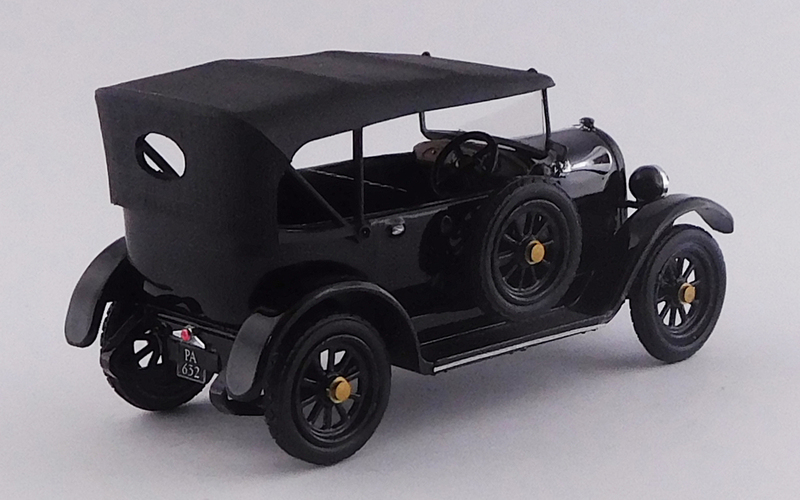 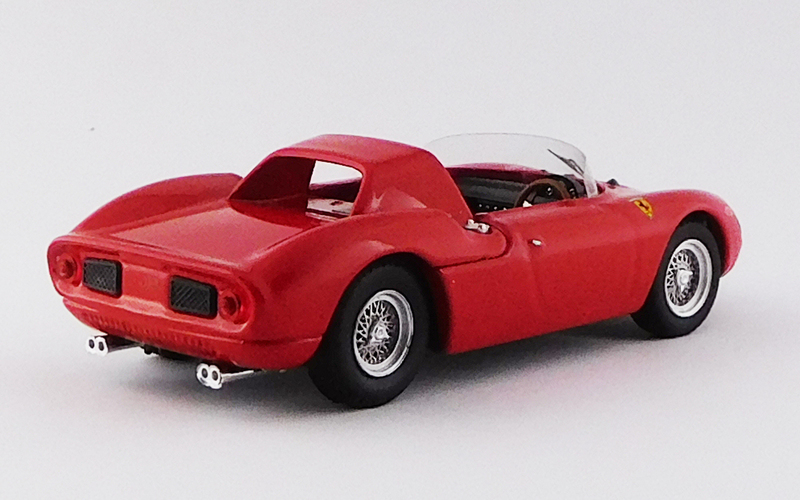 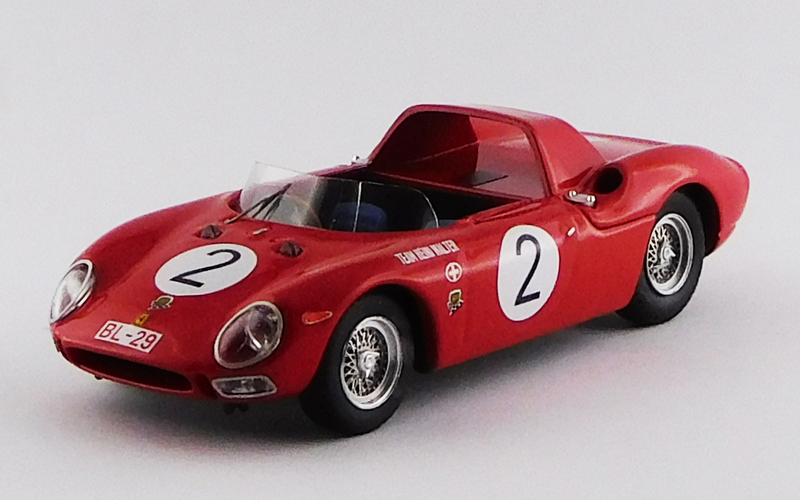 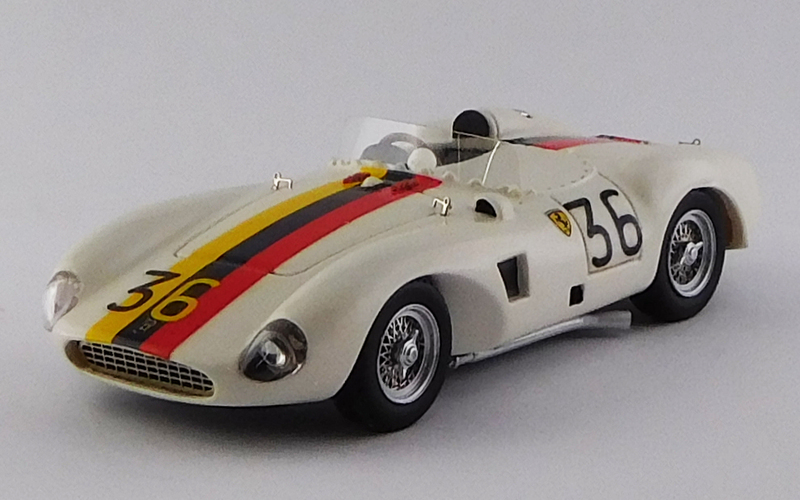 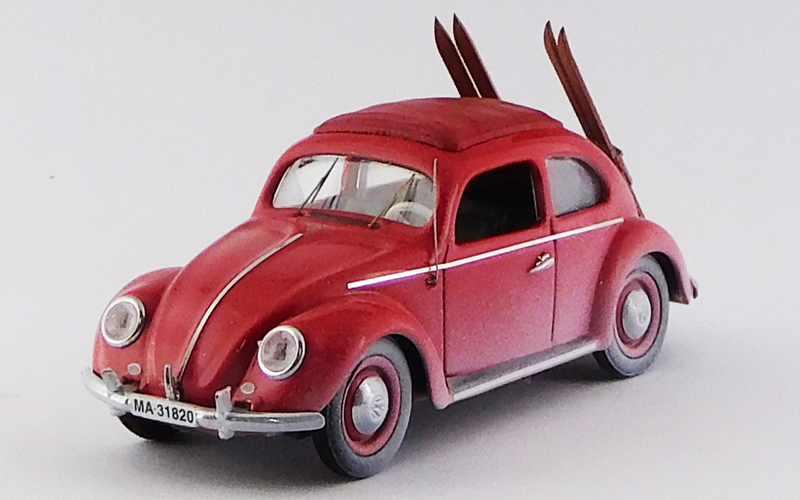 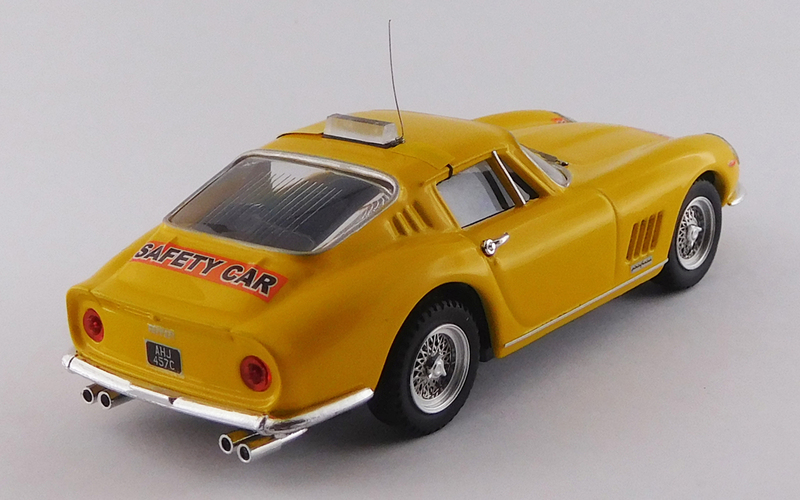 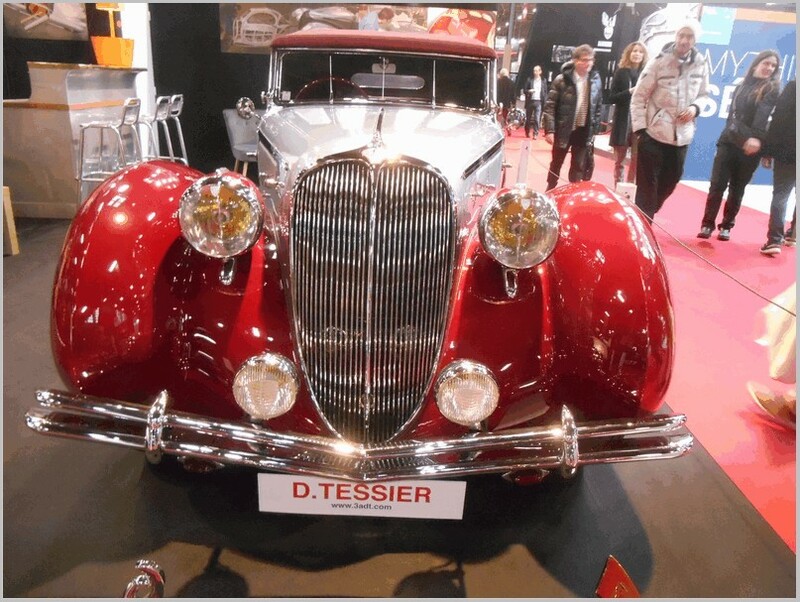 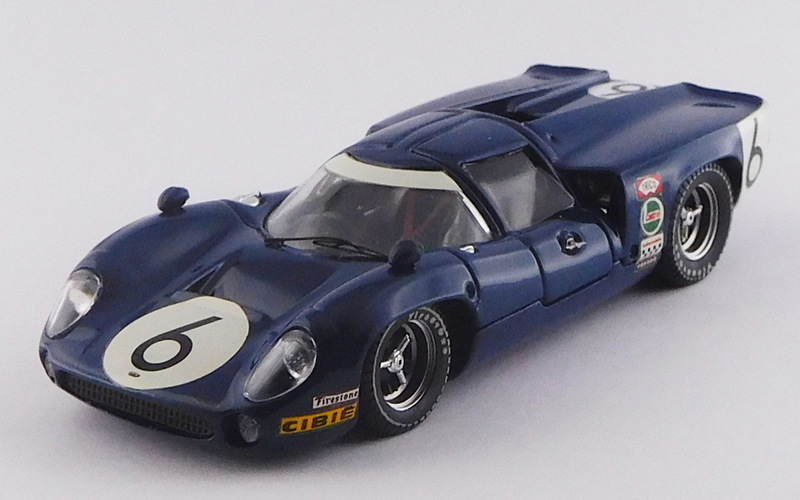 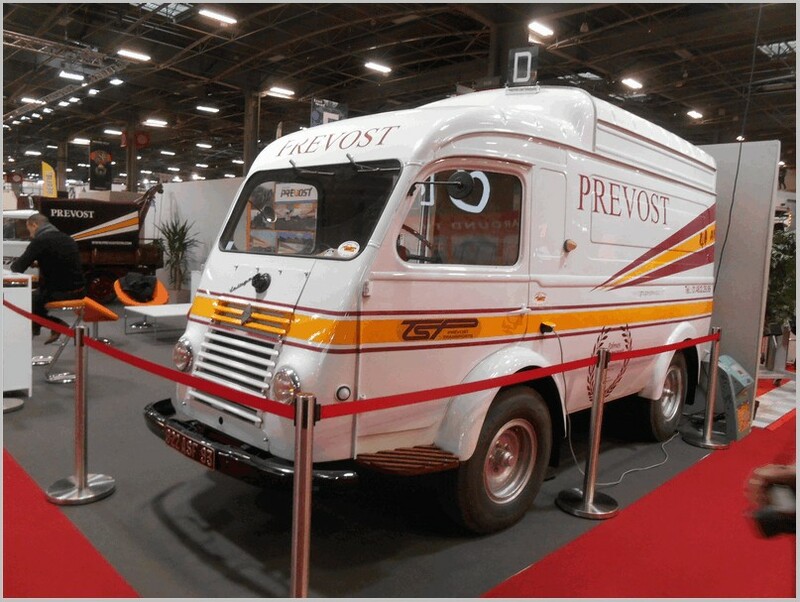 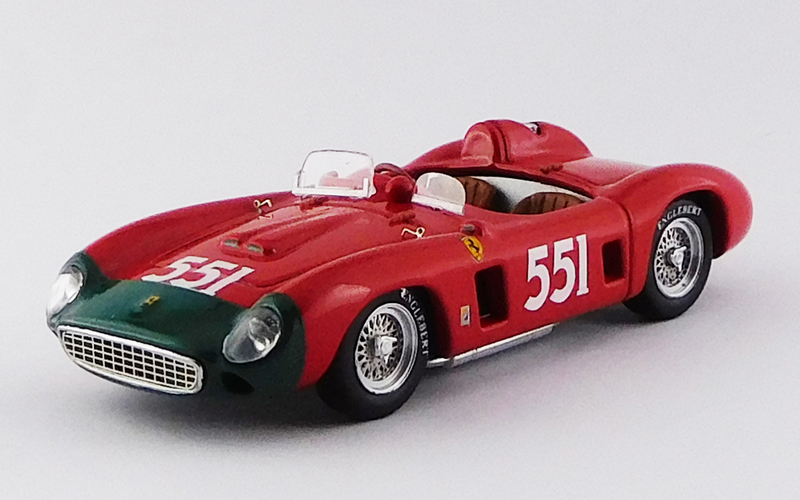 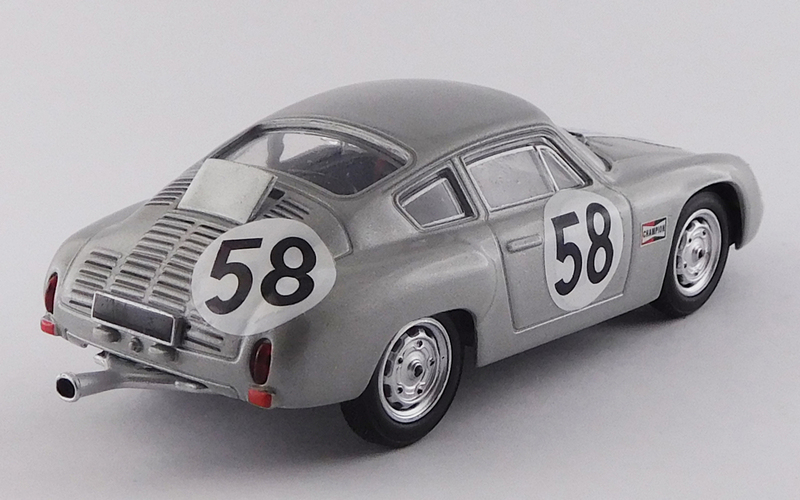 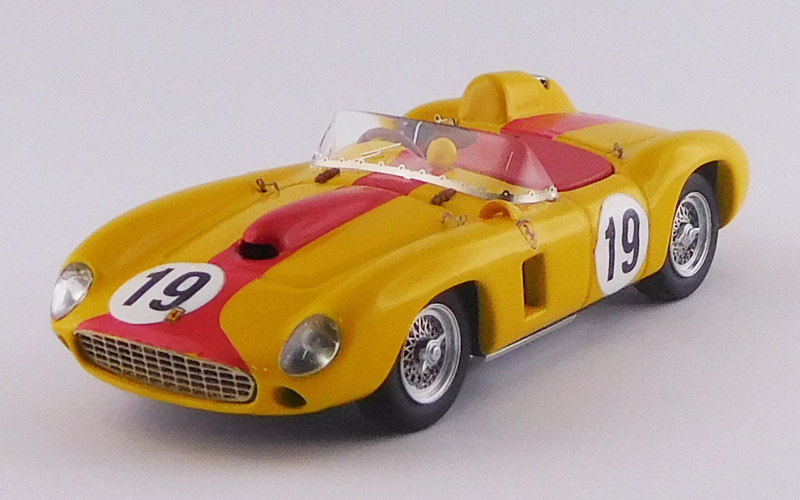 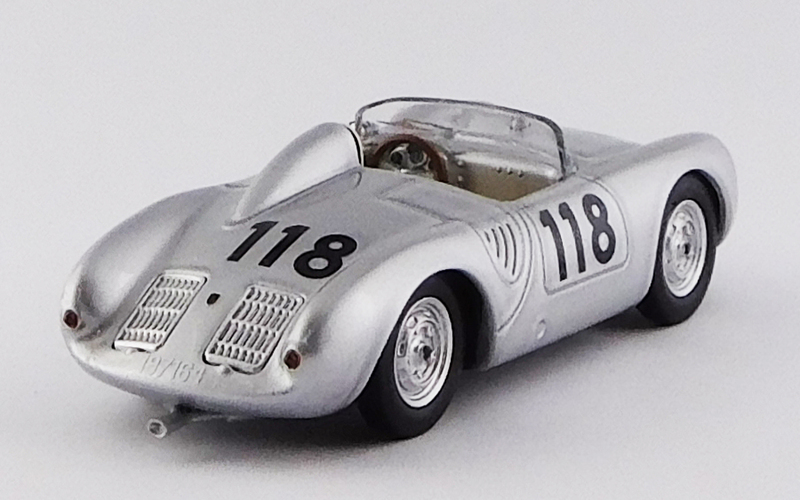 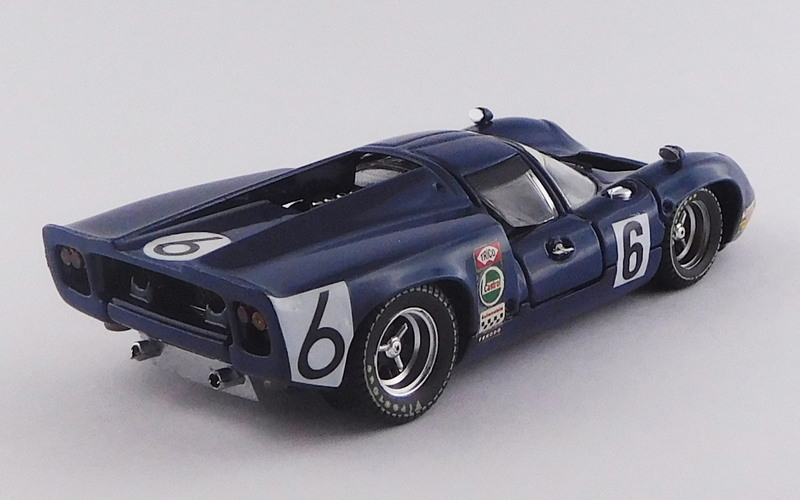 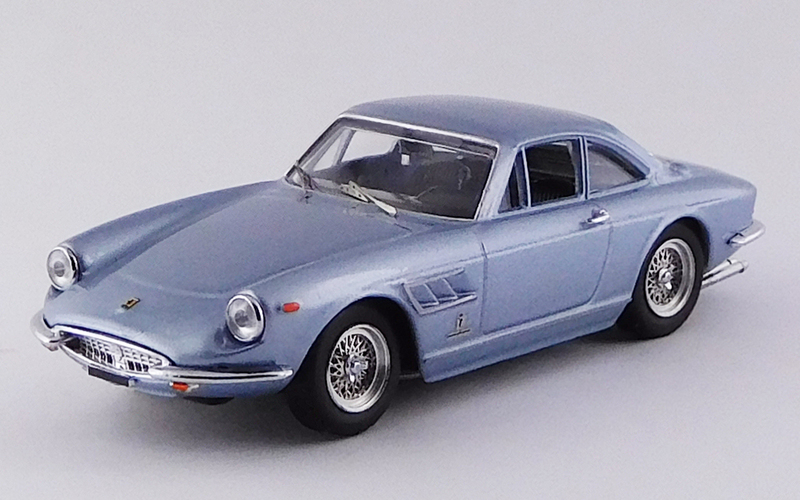 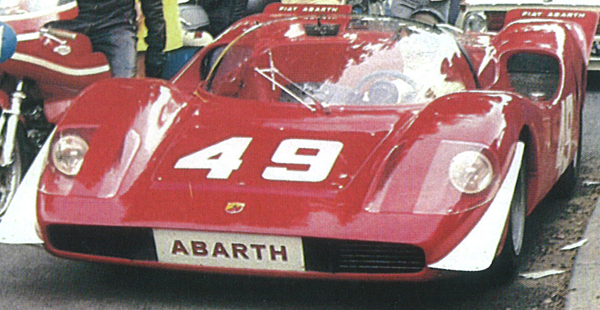 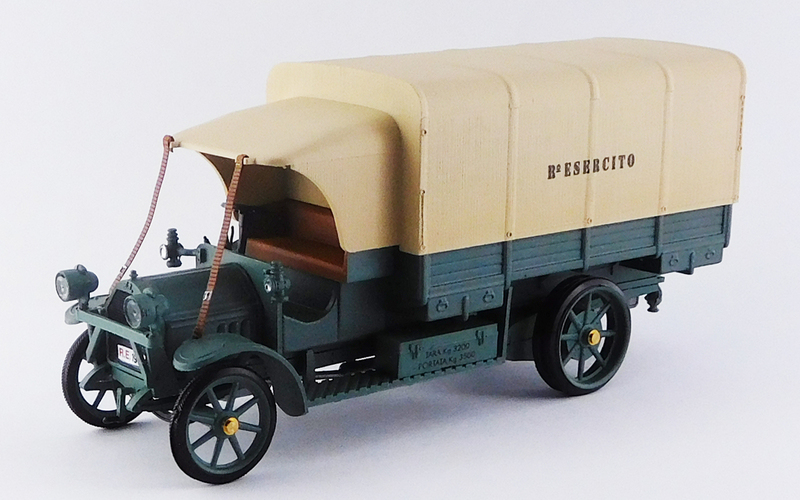 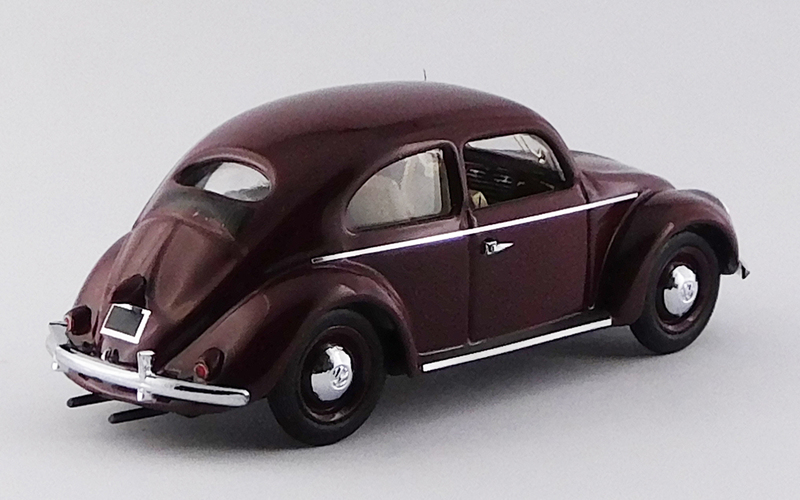 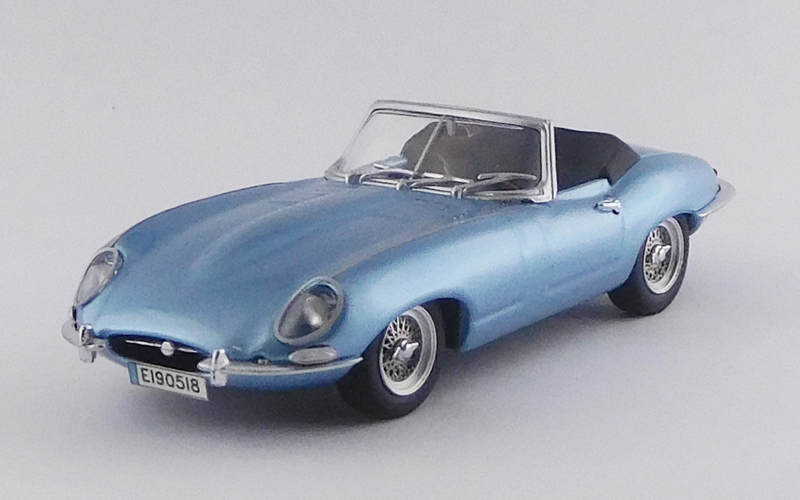 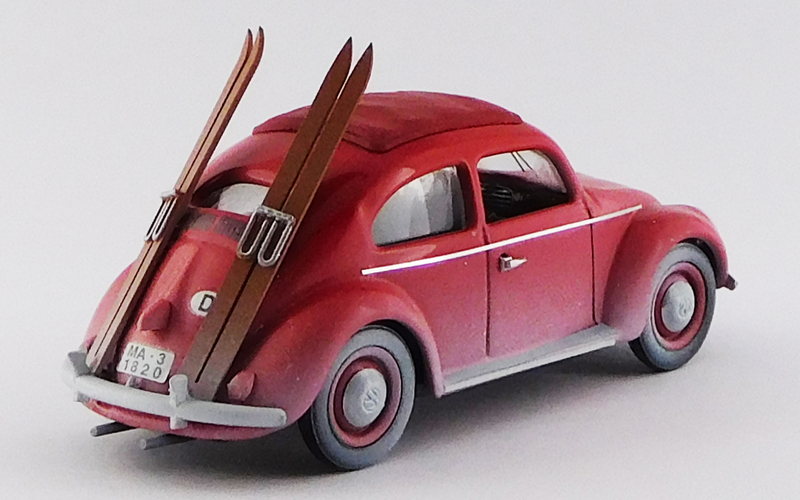 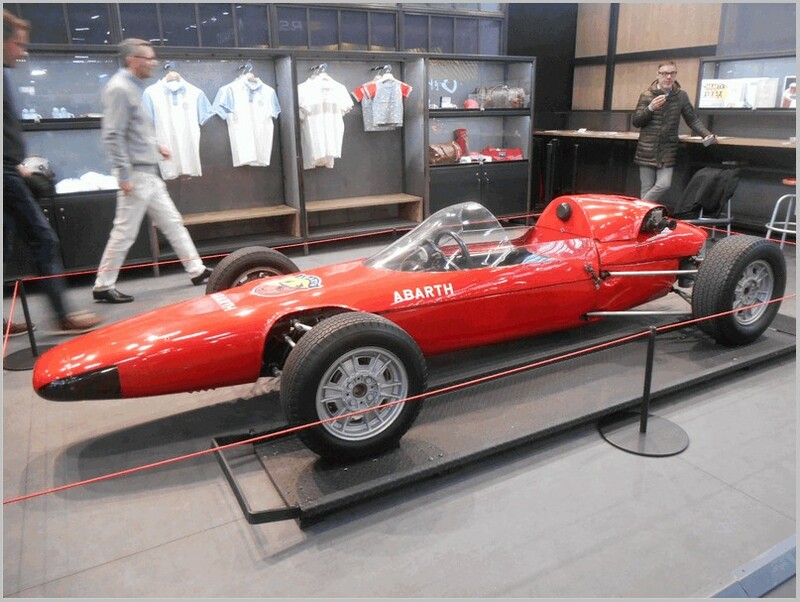 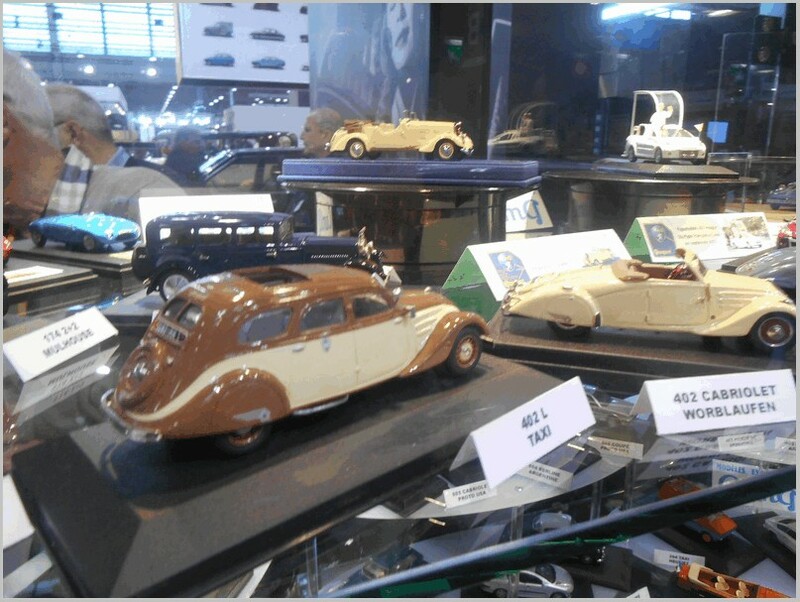 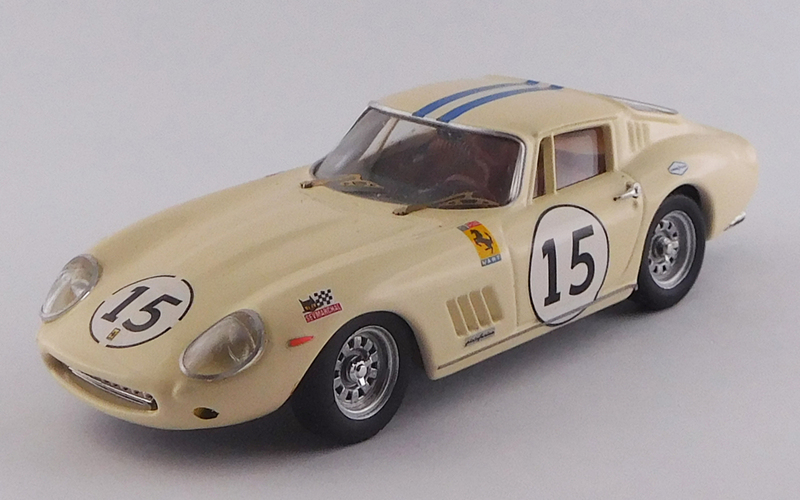 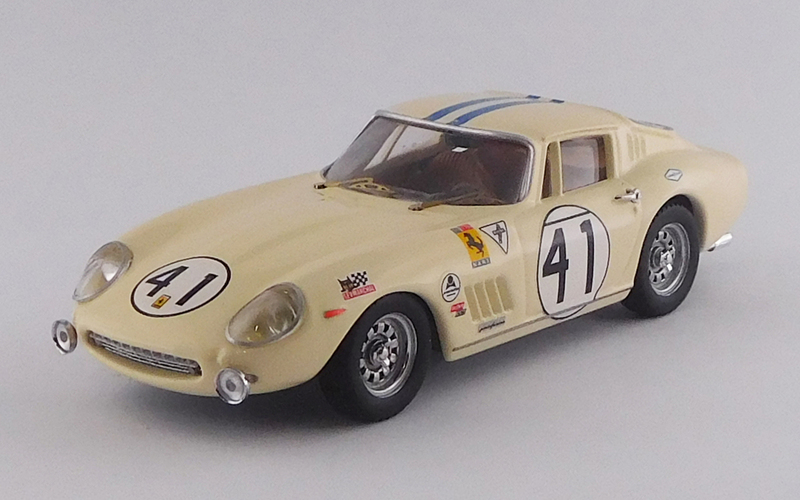 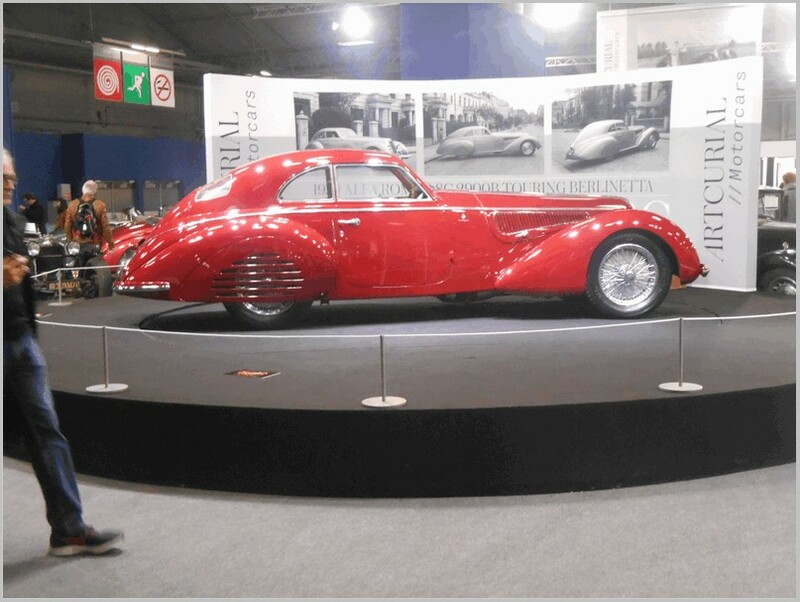 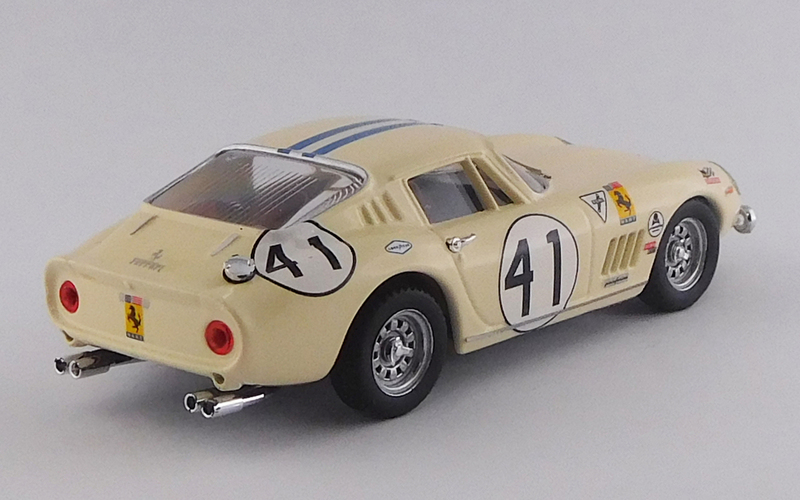 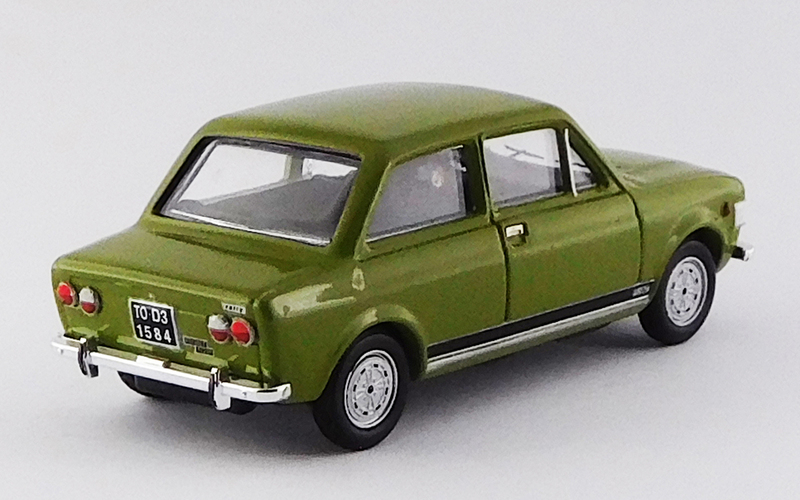 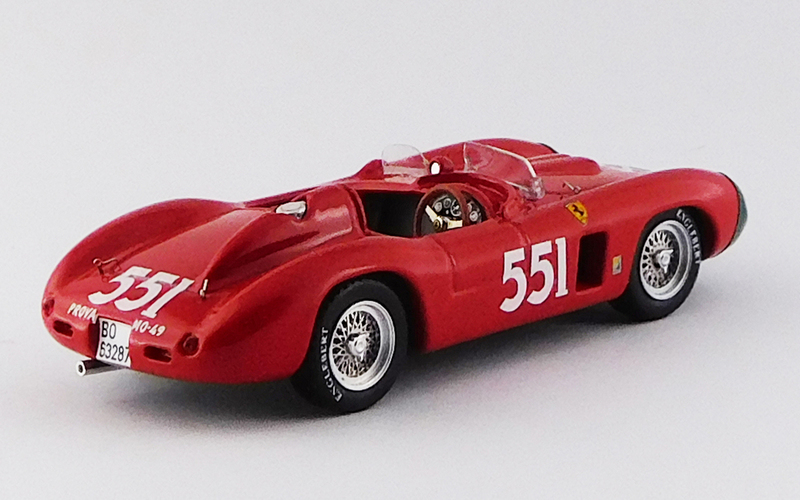 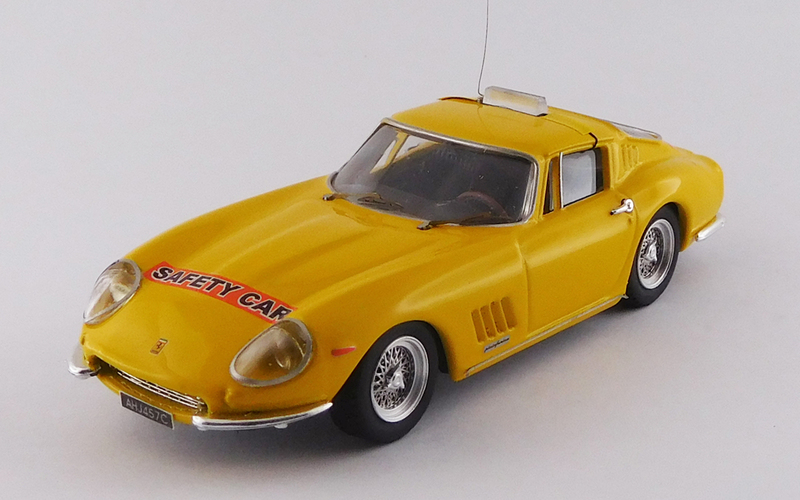 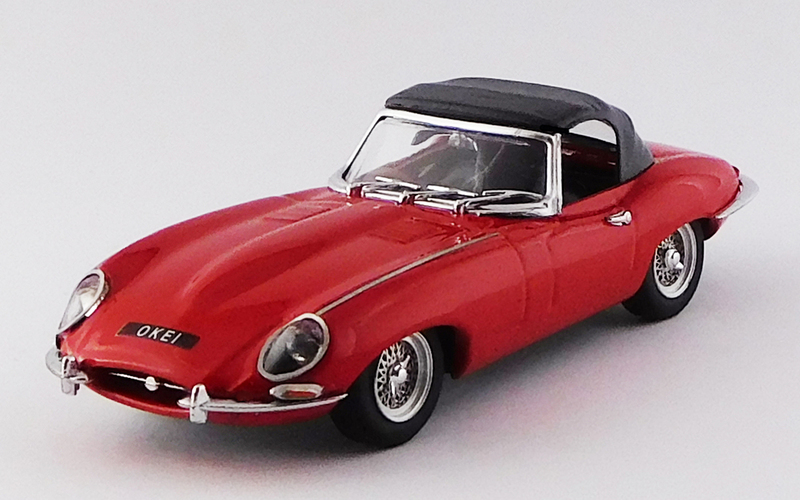 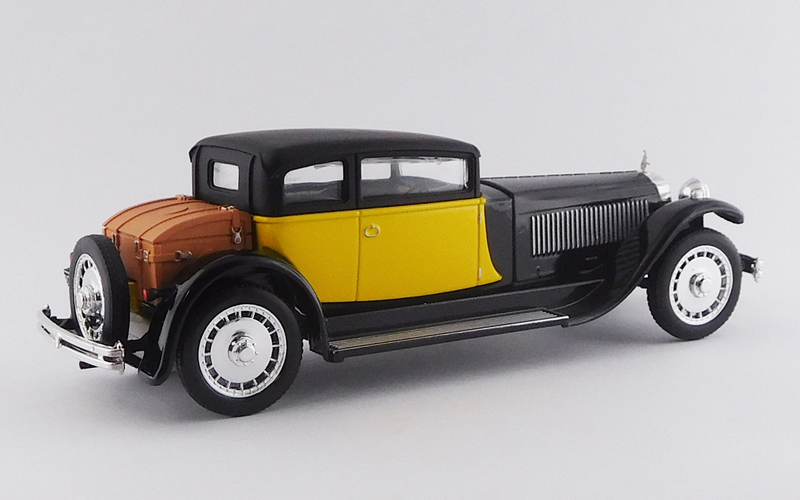 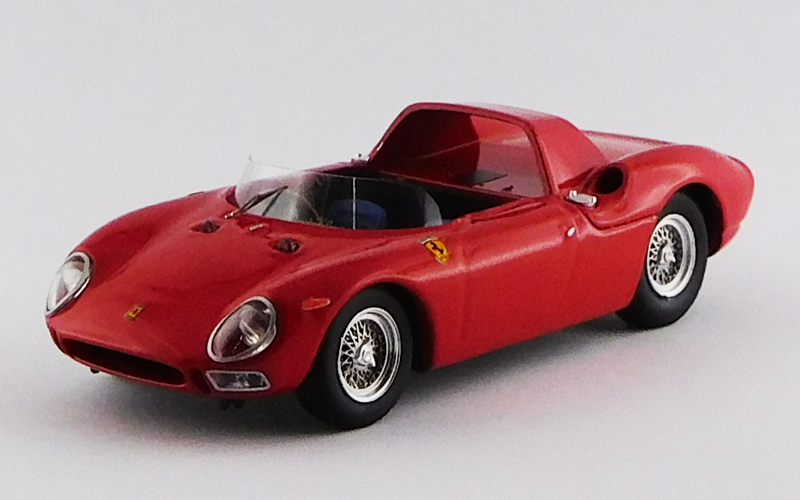 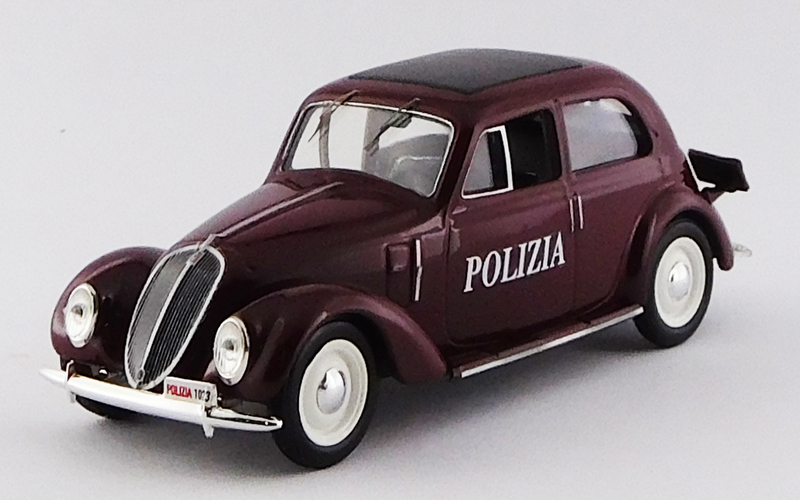 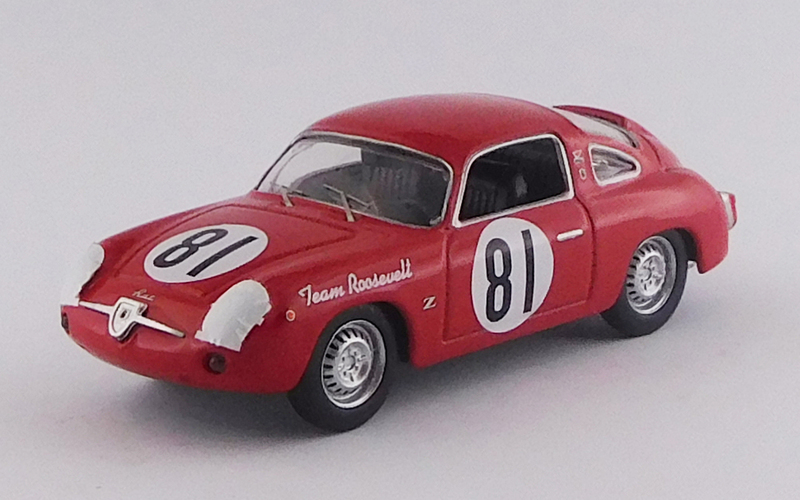 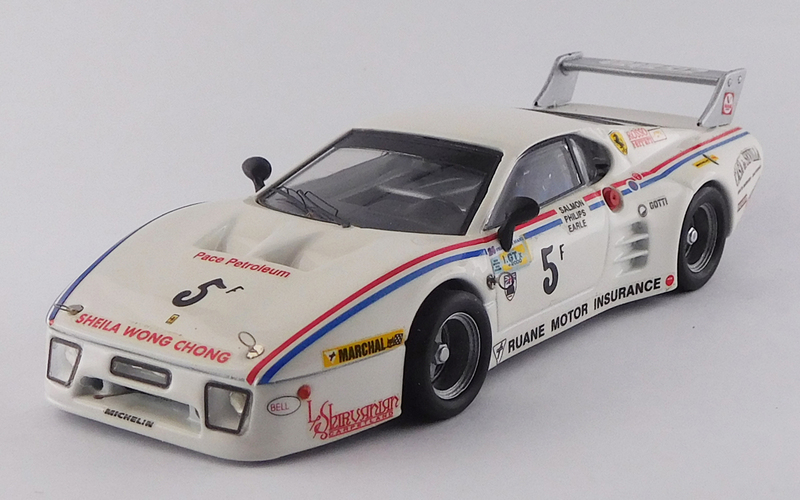 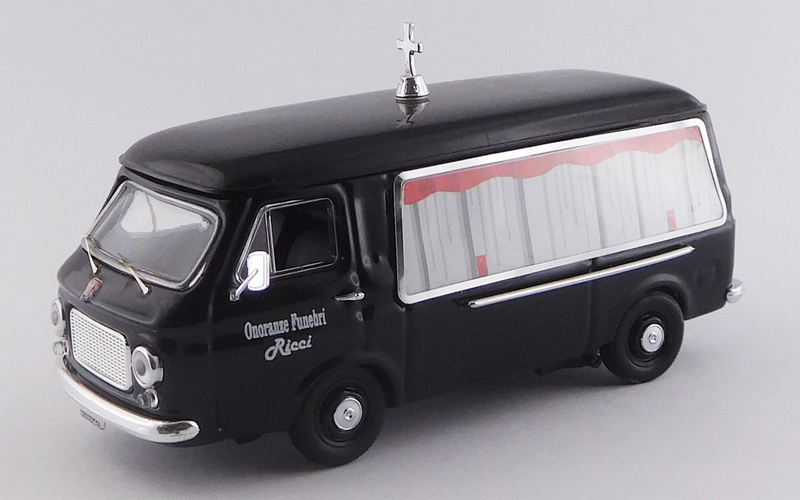 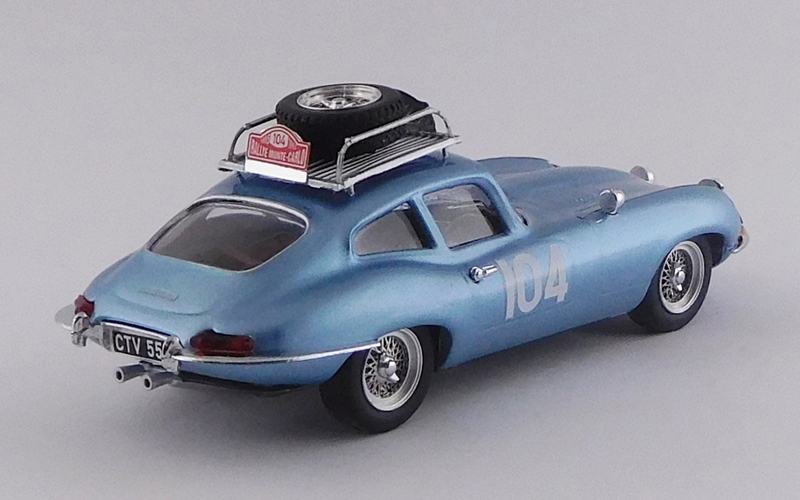 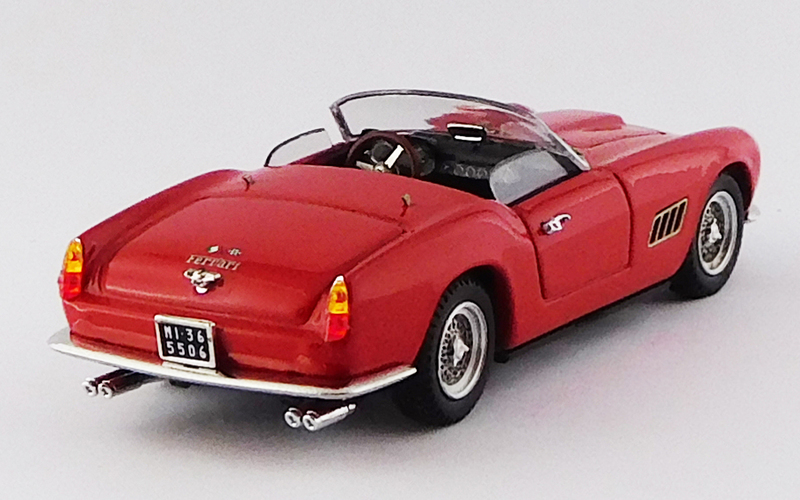 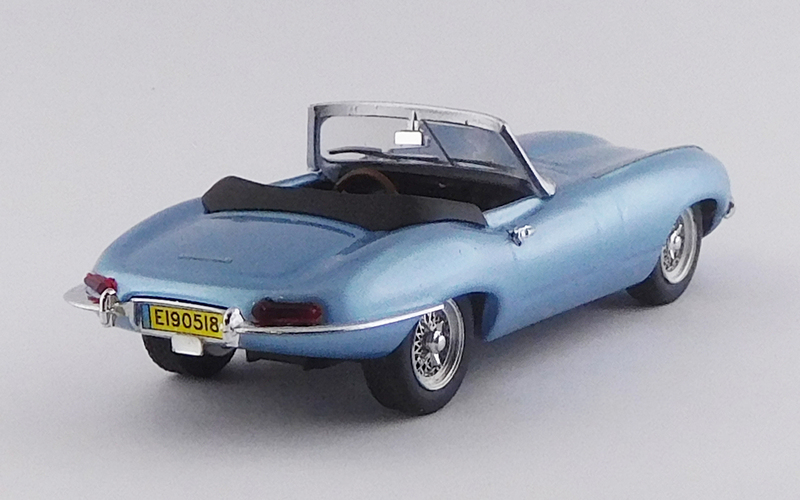 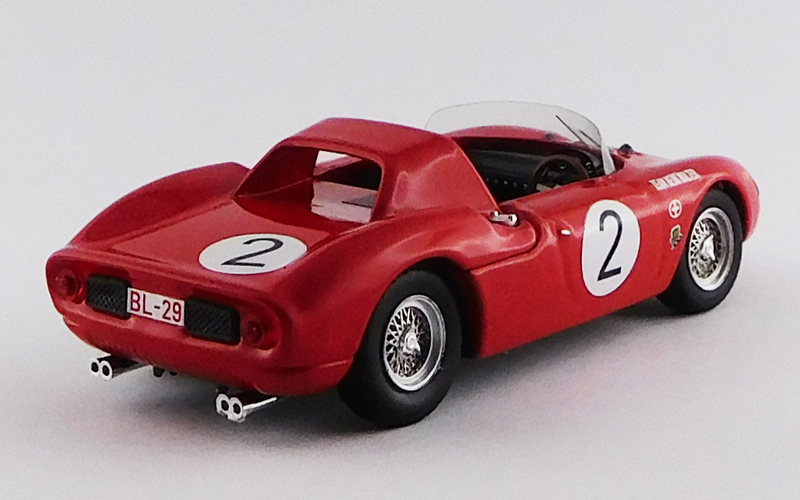 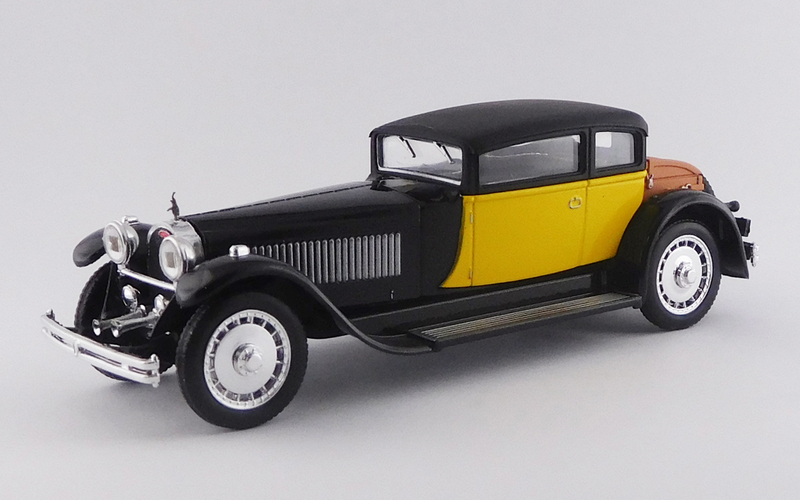 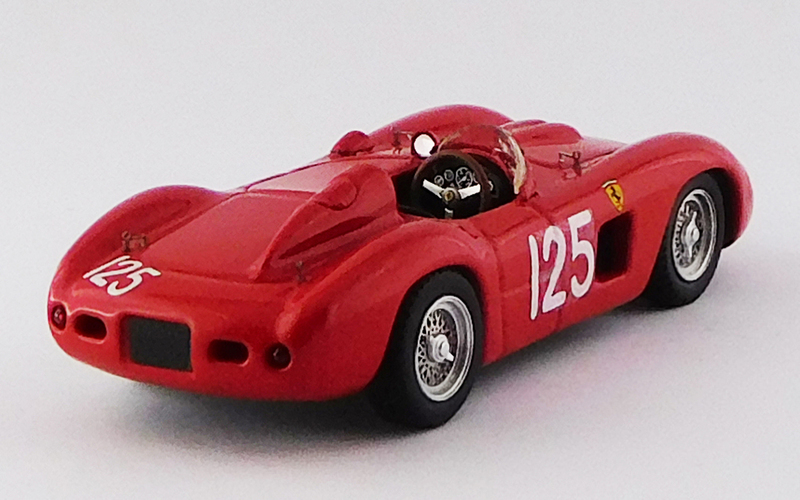 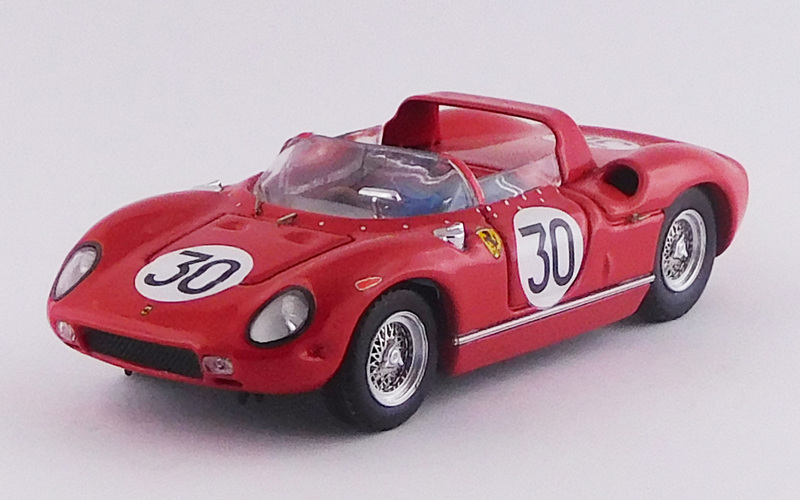 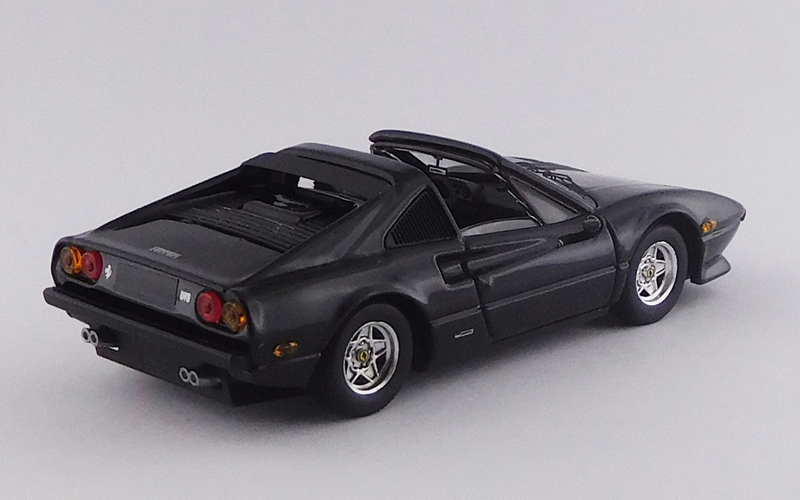 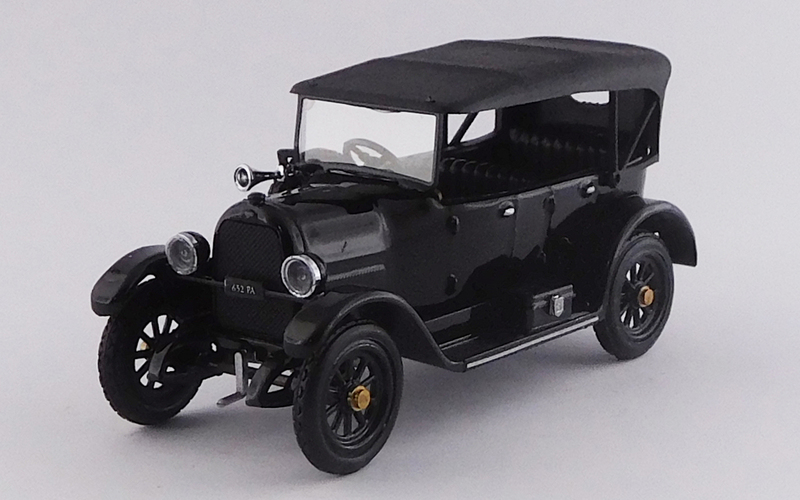 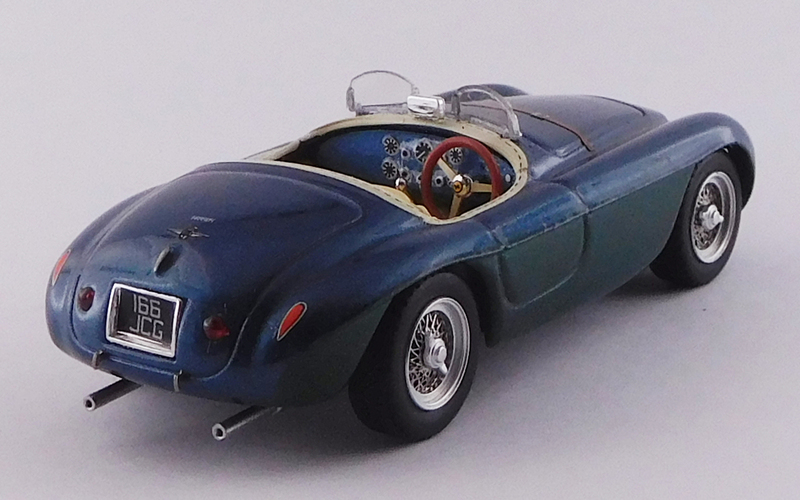 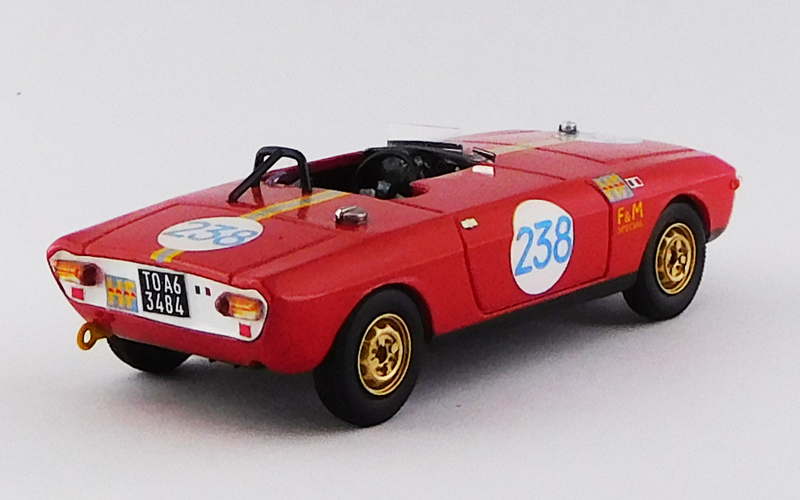 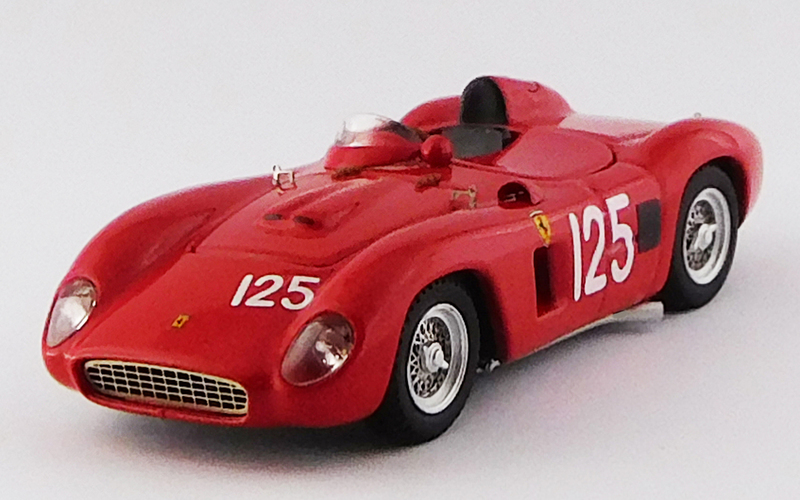 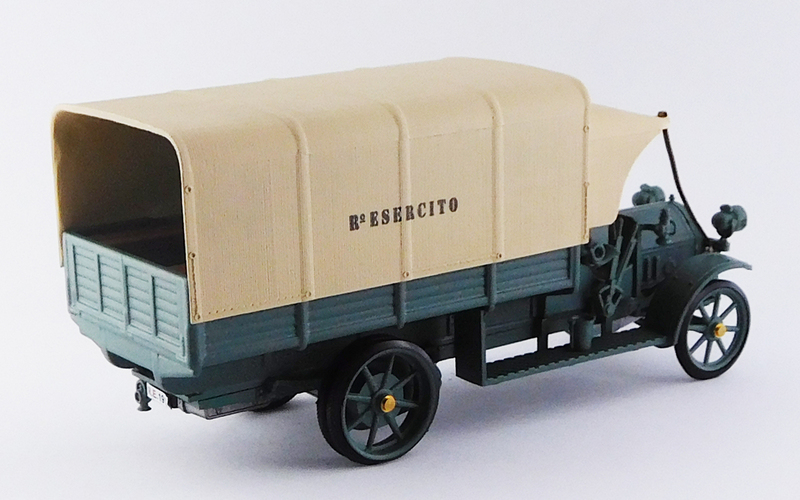 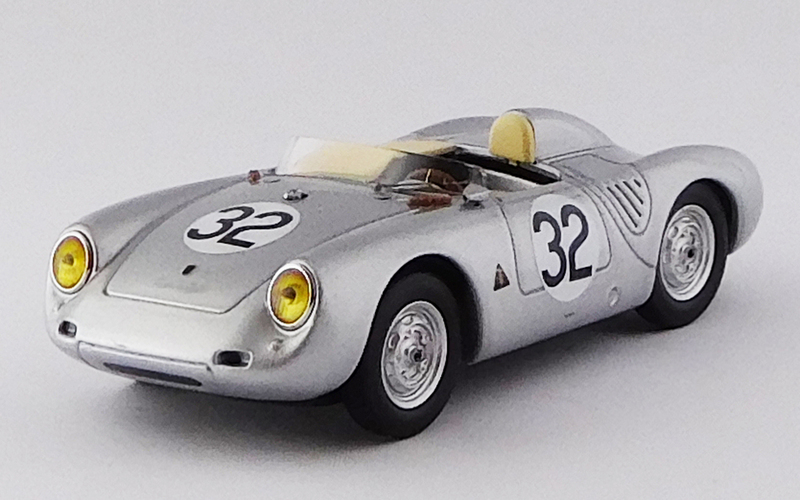 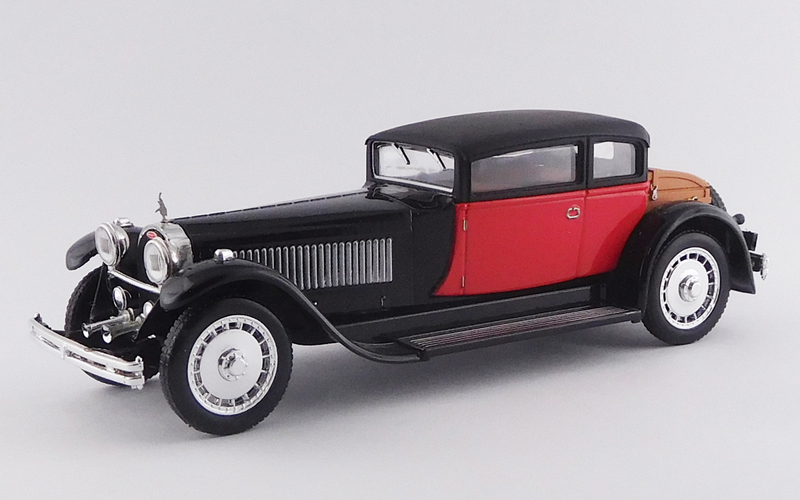 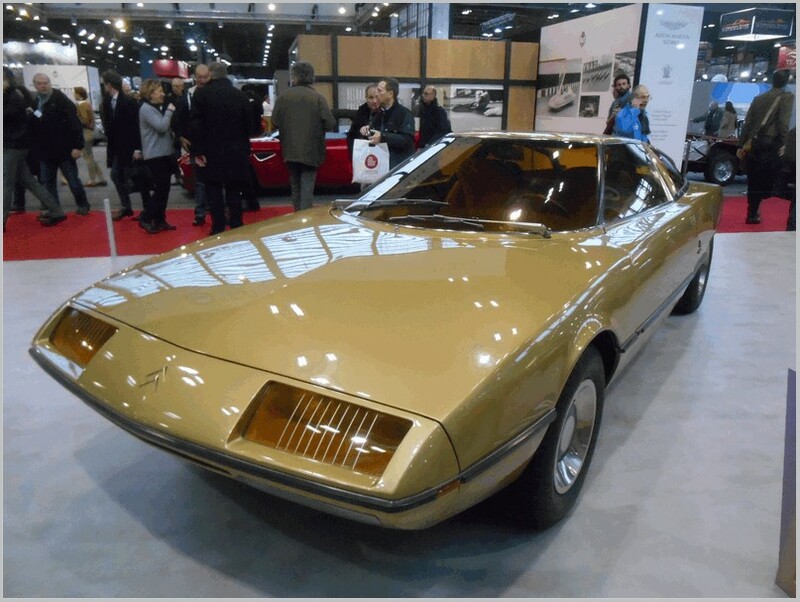 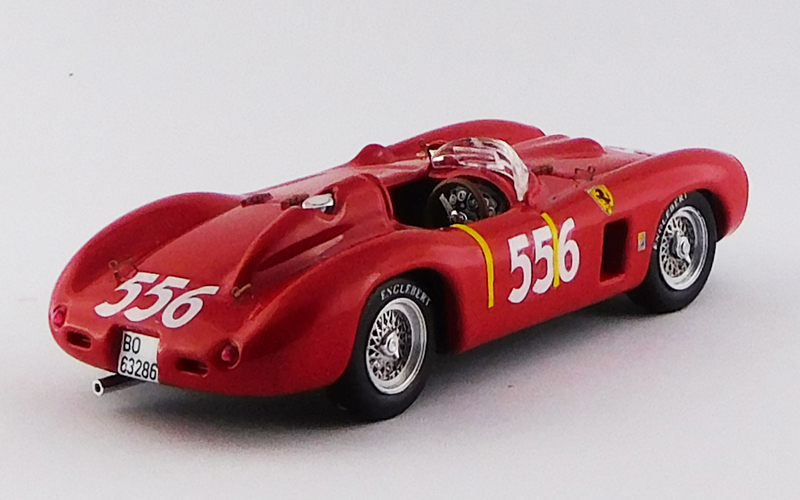 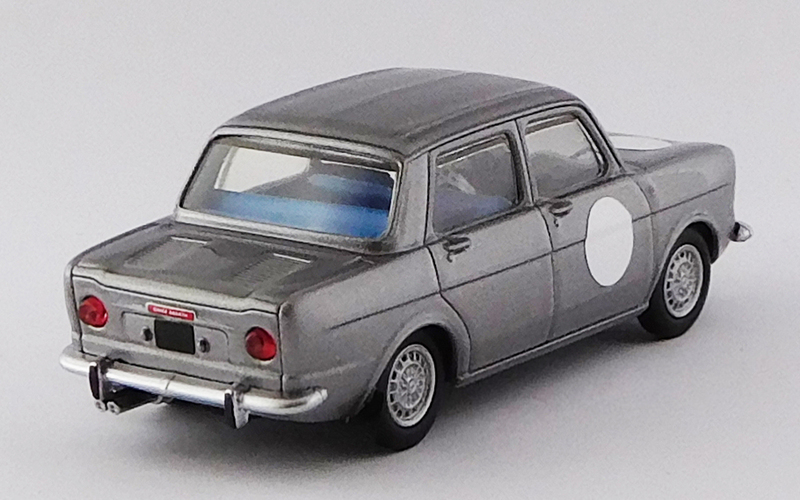 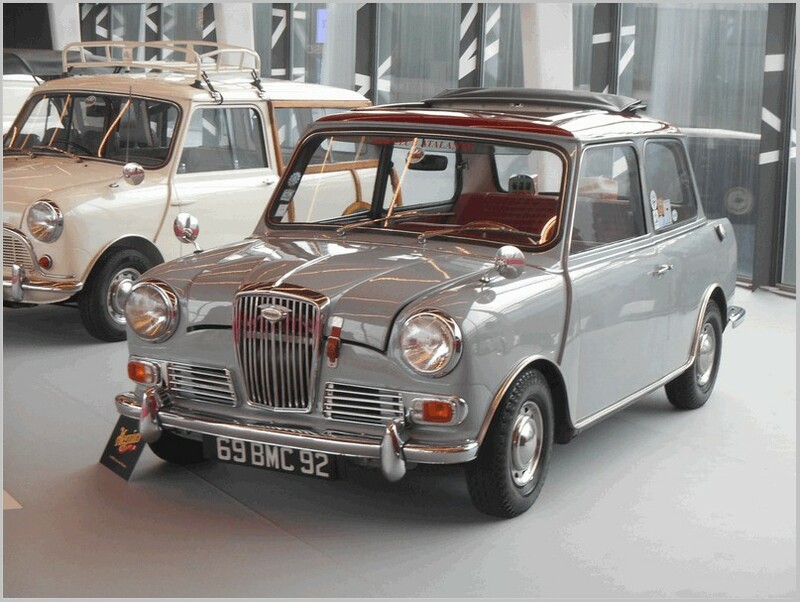 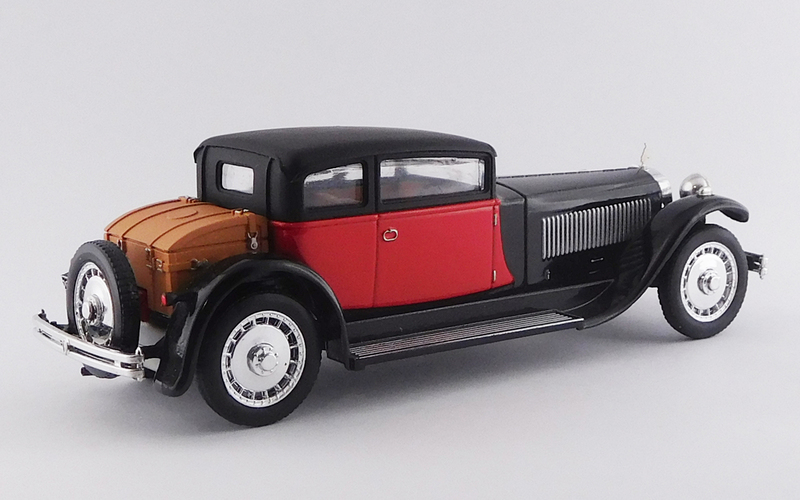 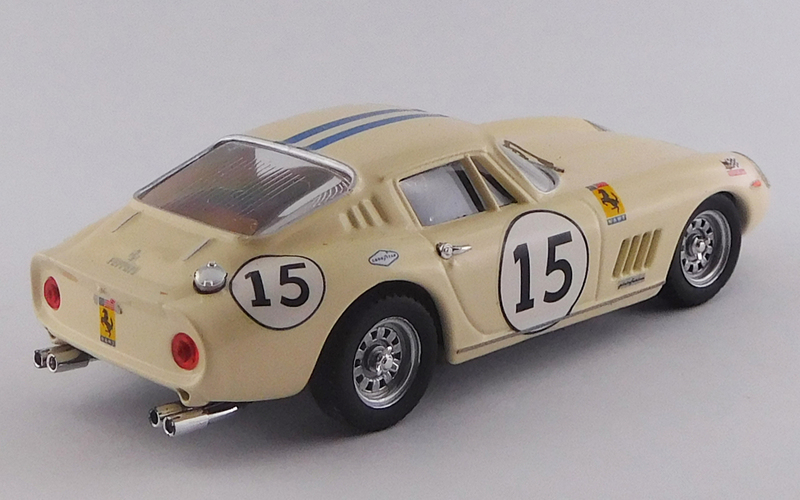 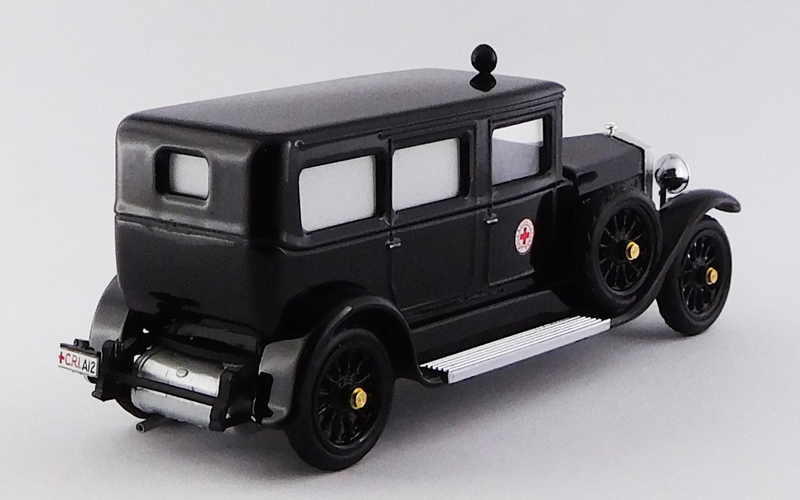 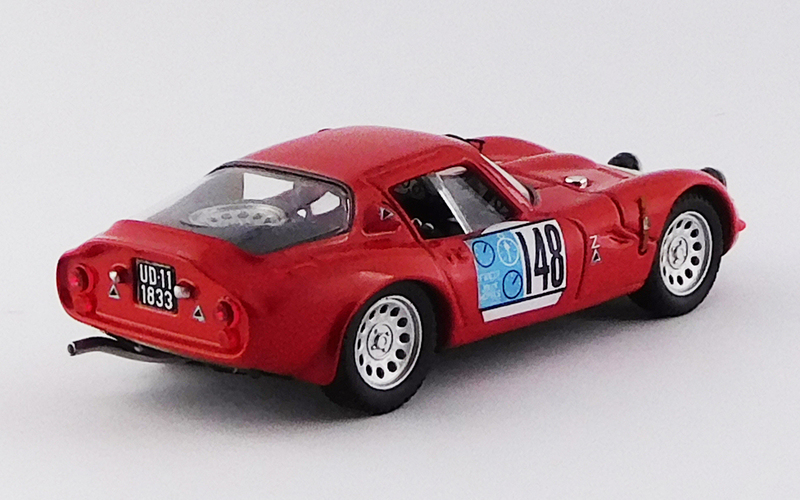 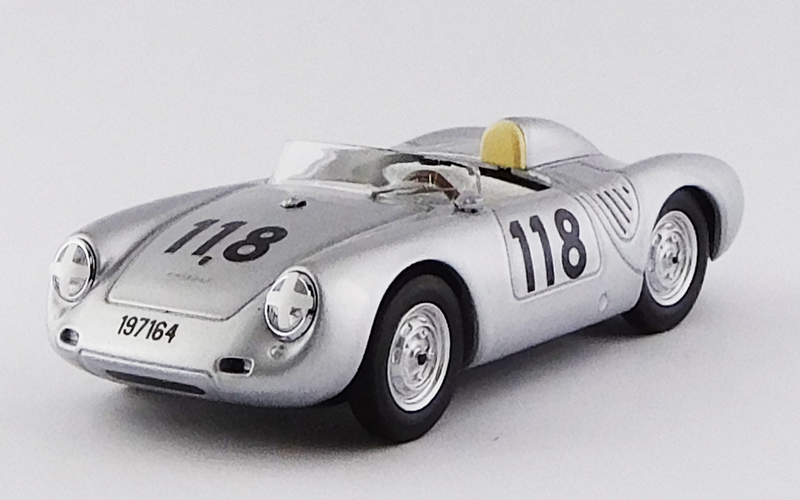 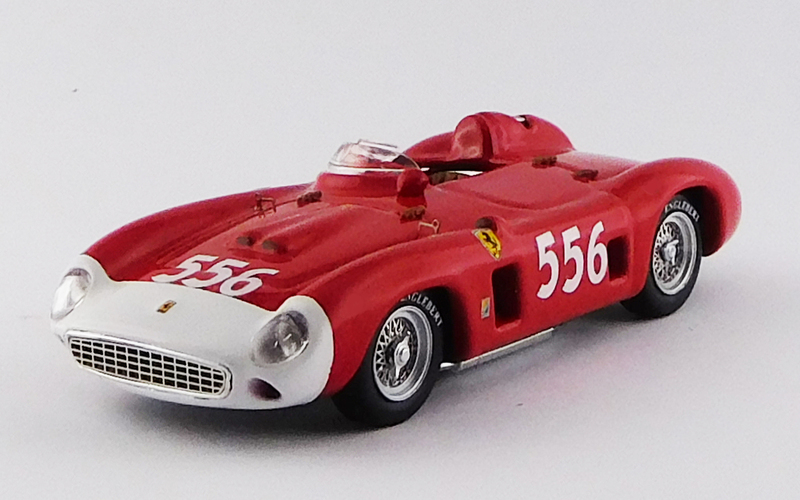 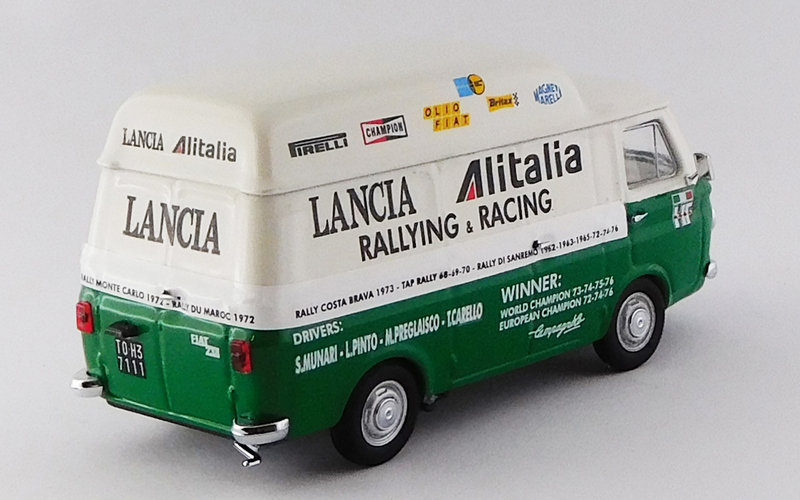 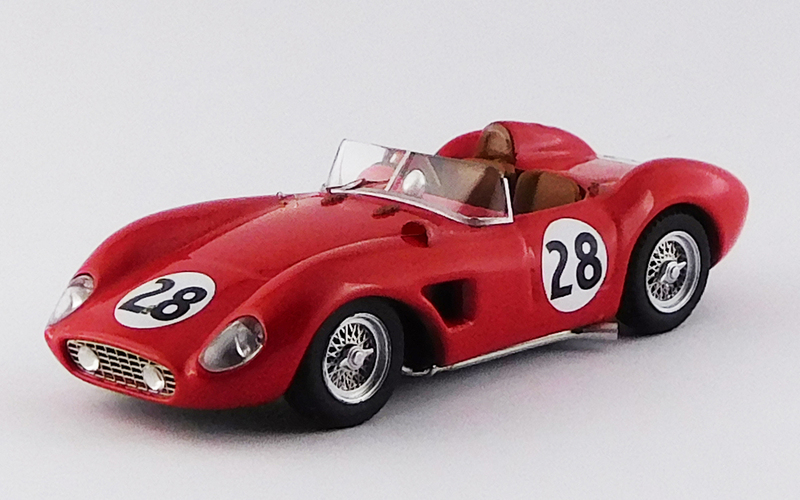 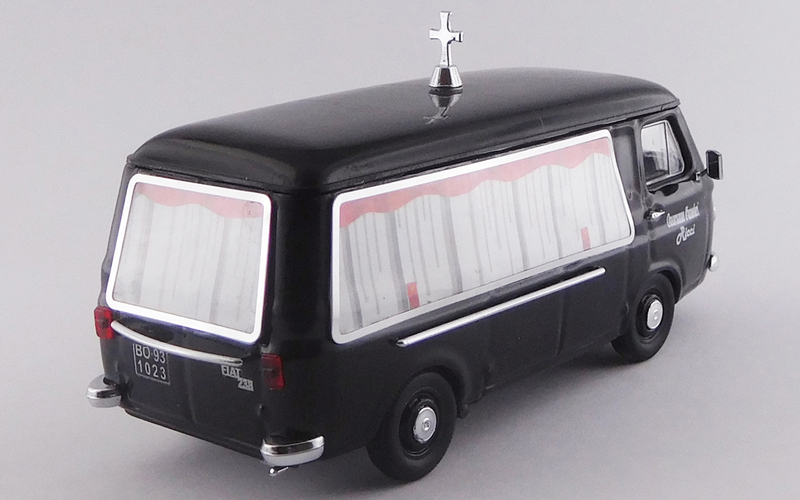 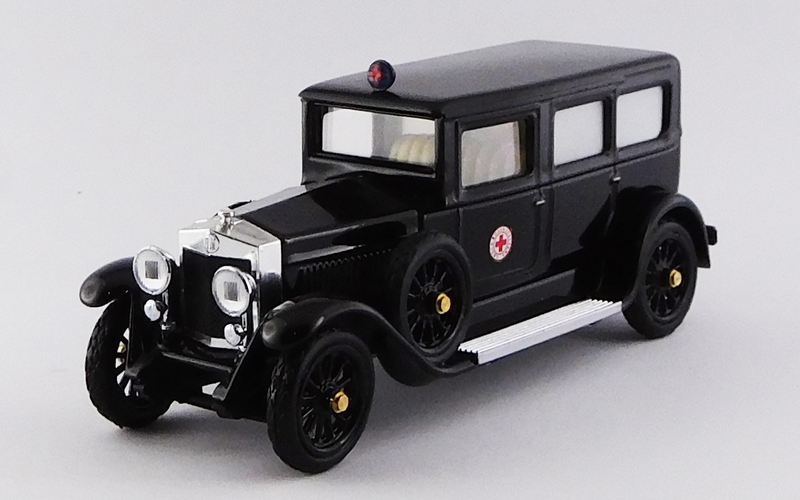 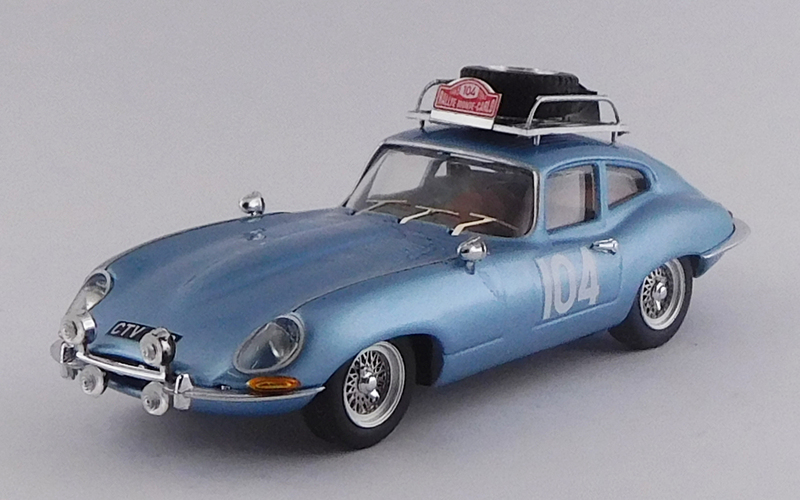 The models are diecast to 1:43 scale in Italy unless otherwise noted. 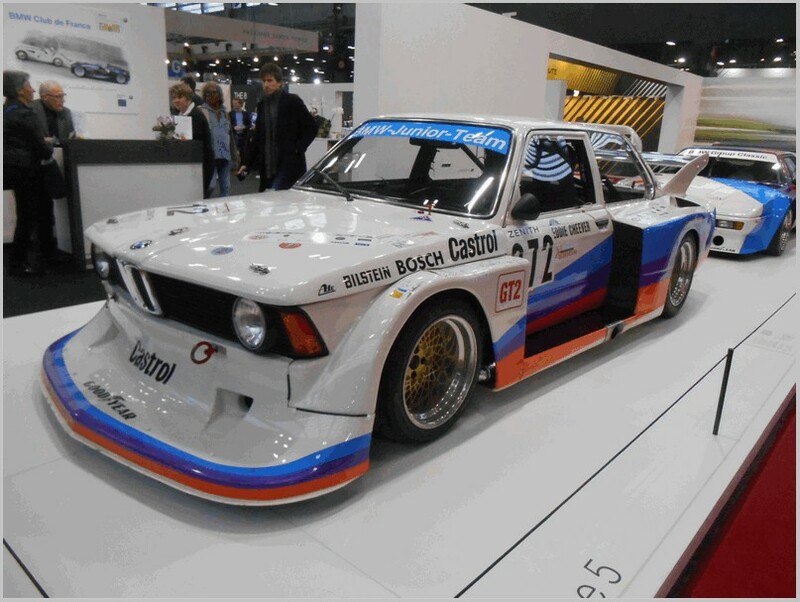 M4 produce three different ranges:Art; Best; and Rio. 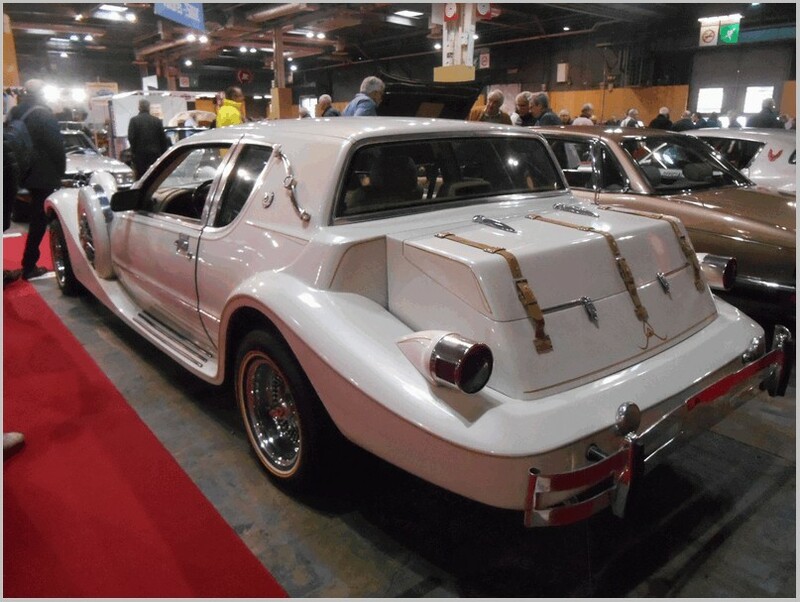 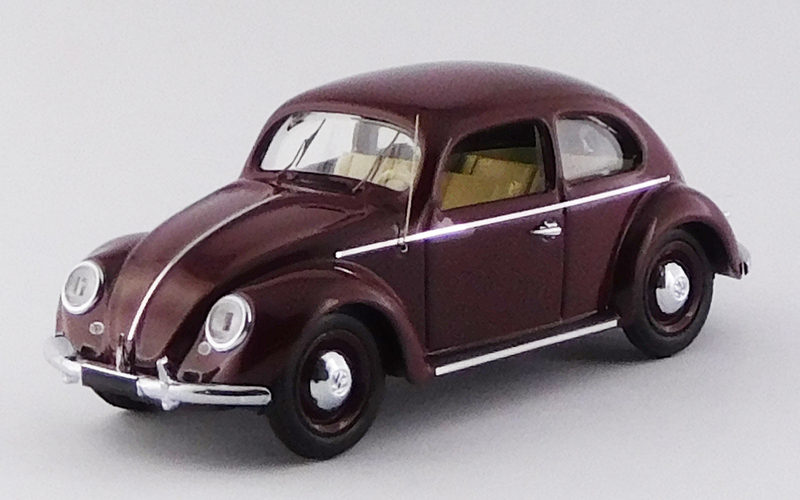 This model has been released previously in a higher cost version with special packaging. 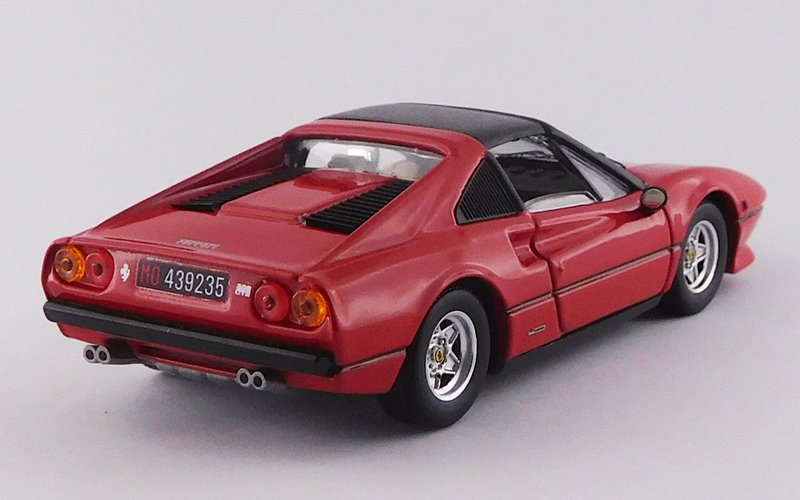 This is the release of a slightly simpler version at a considerably lower price point. 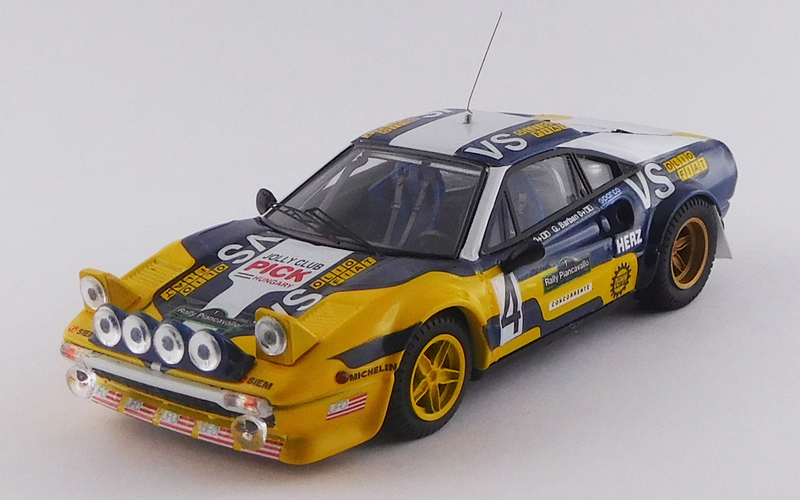 Like the yellow and black version above this model has been released previously in a higher cost version with special packaging. 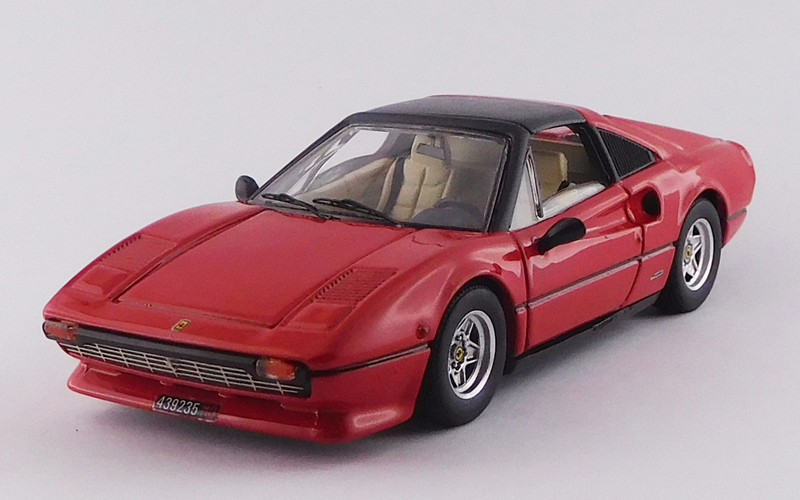 This is the release of a slightly simpler version at a considerably lower price point.